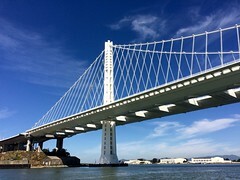 We now have a C34IA photo gallery area at Flickr.com for sharing photos. 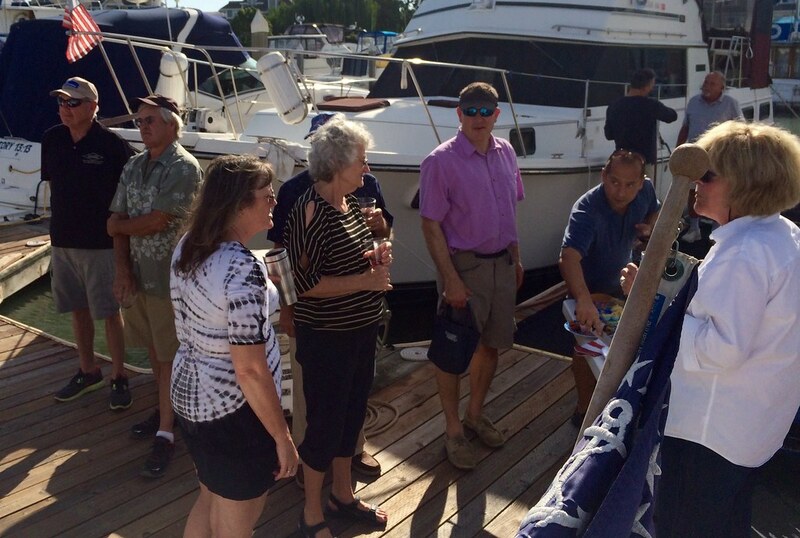 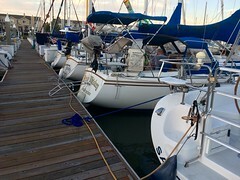 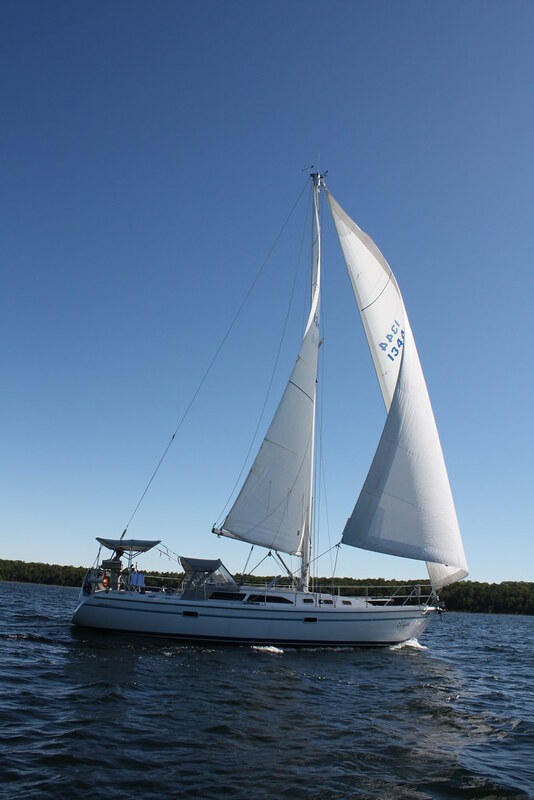 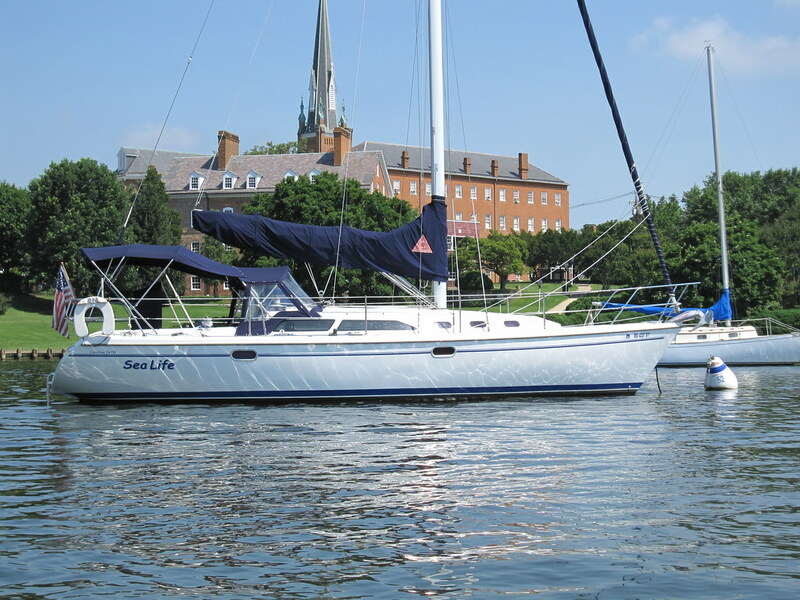 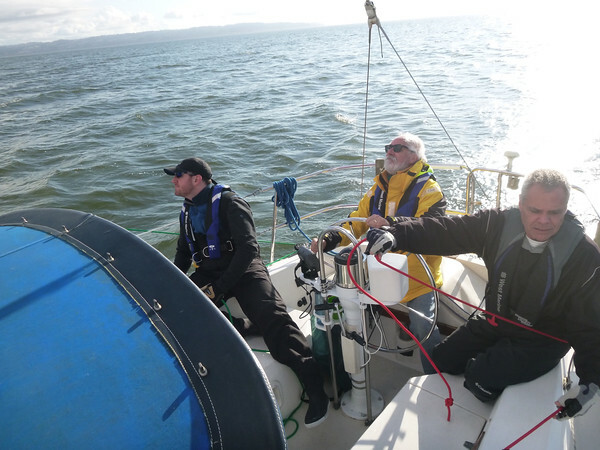 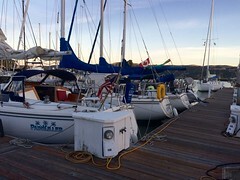 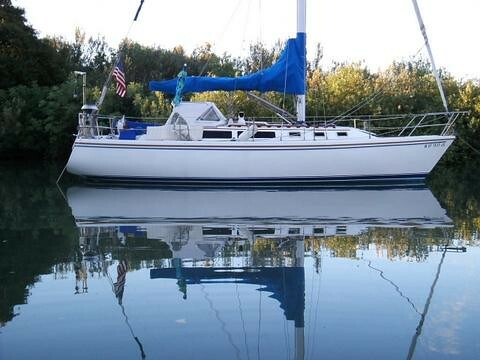 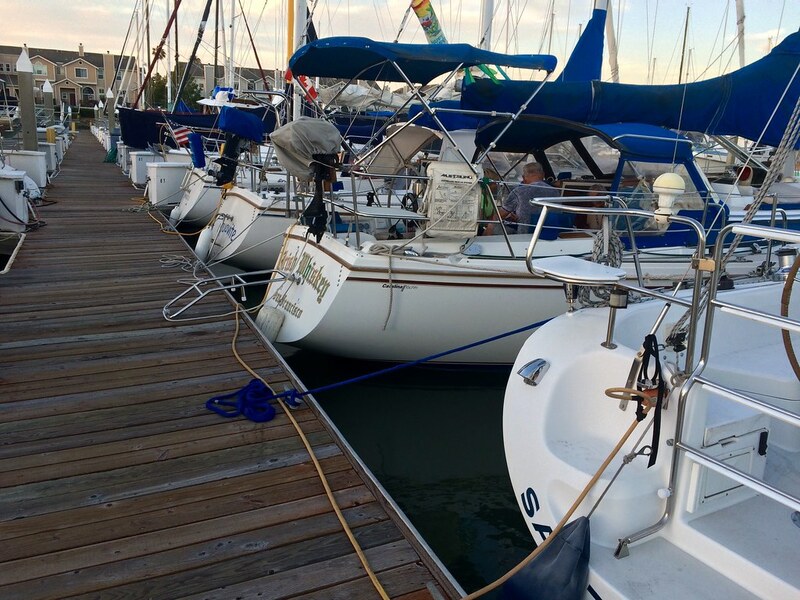 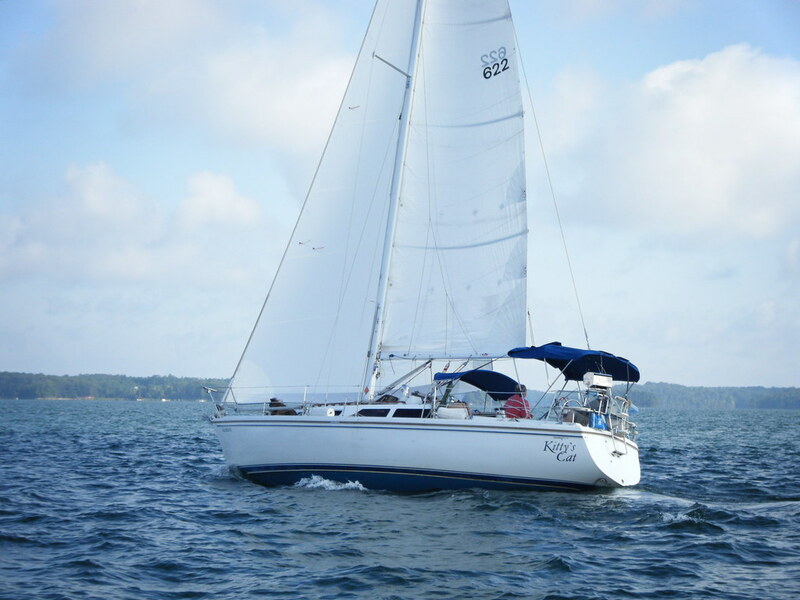 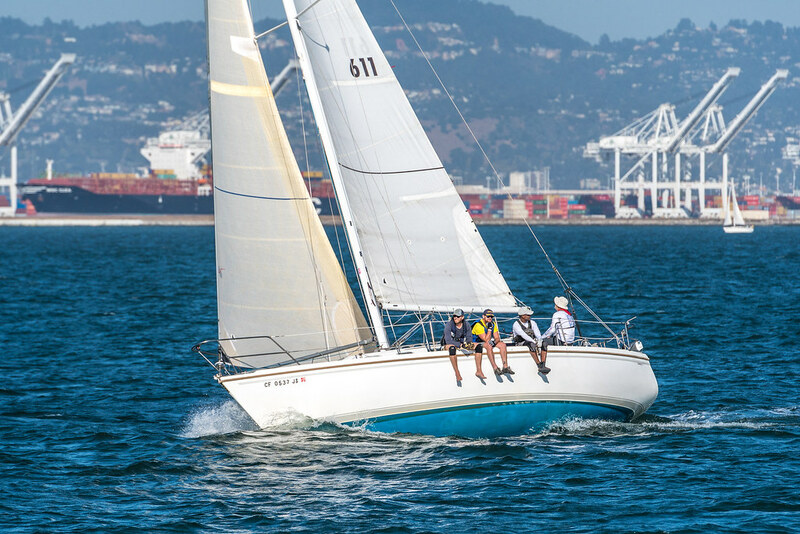 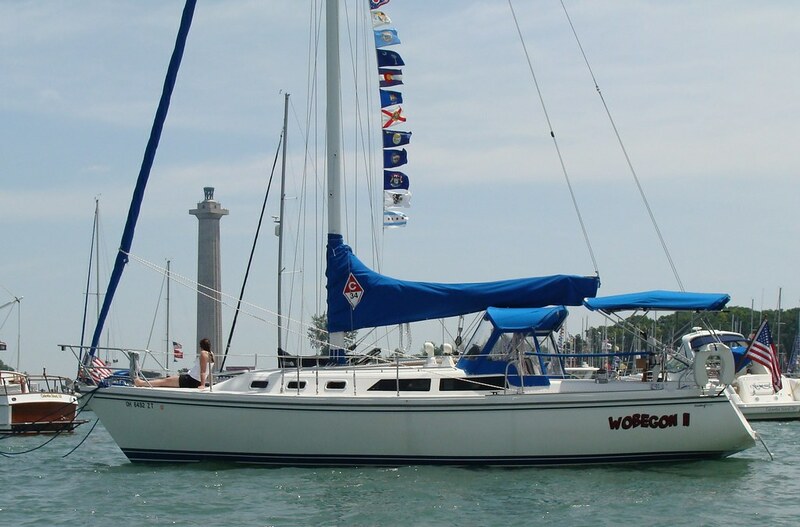 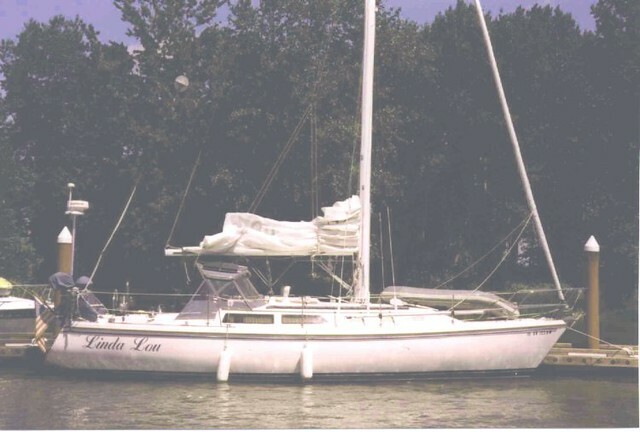 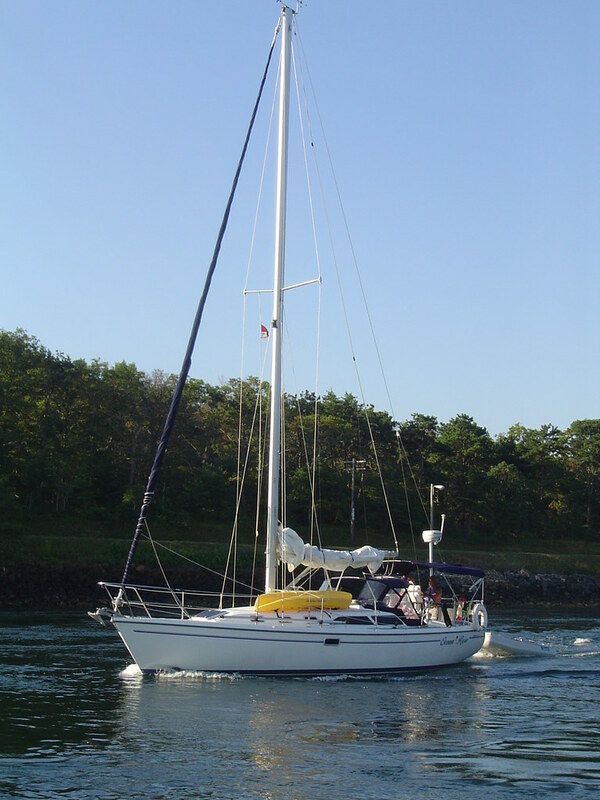 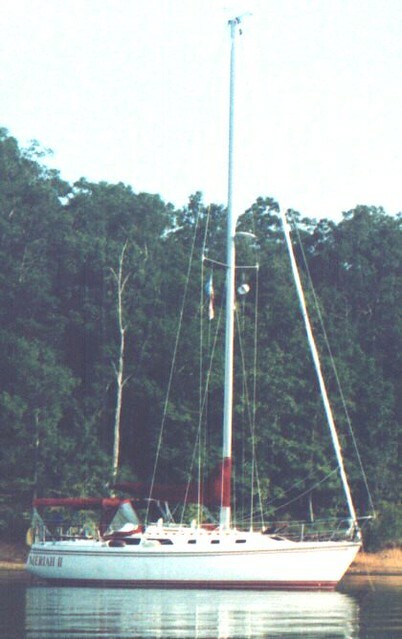 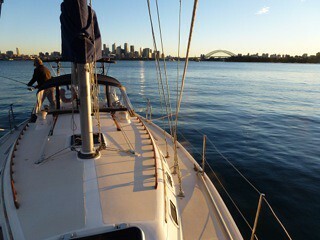 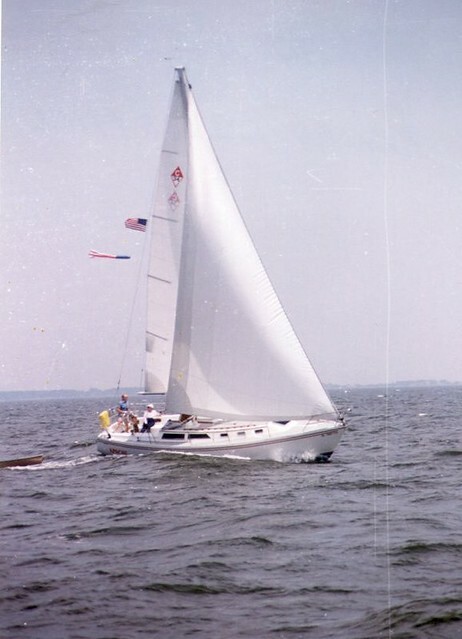 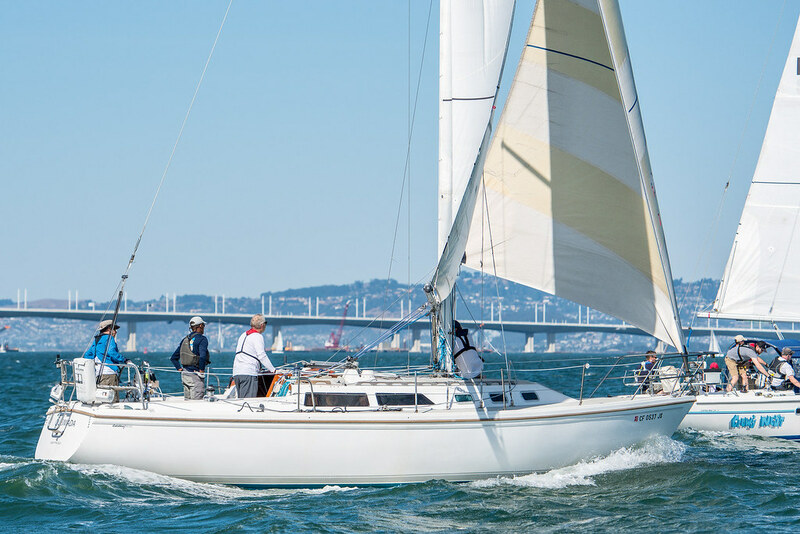 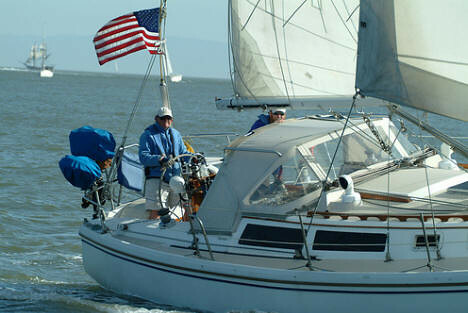 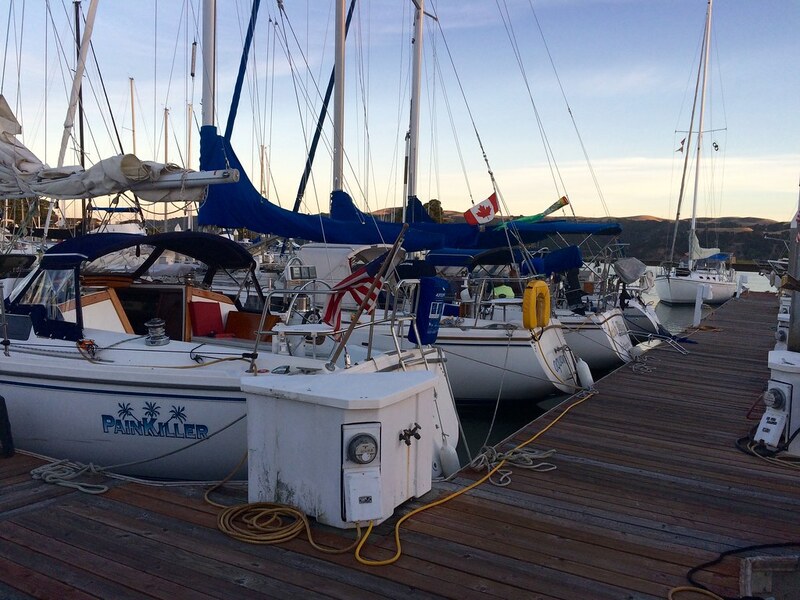 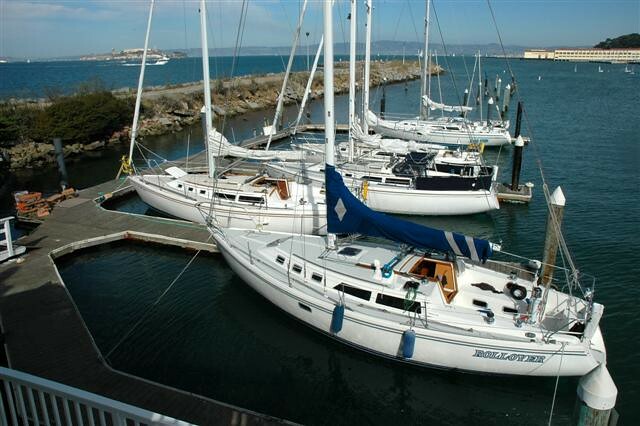 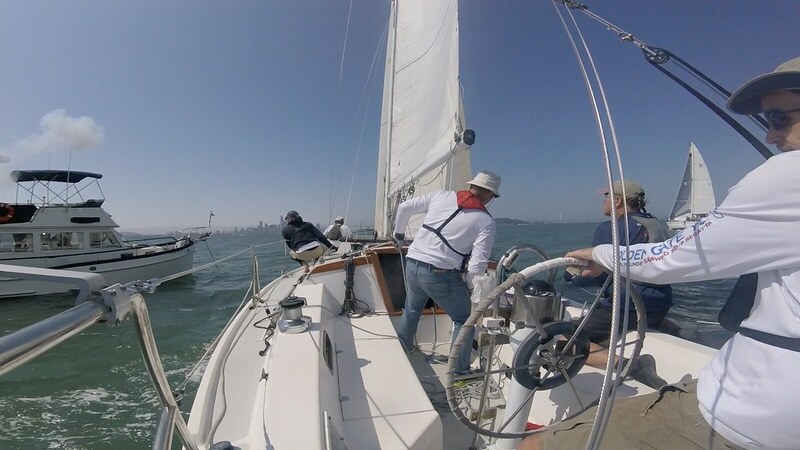 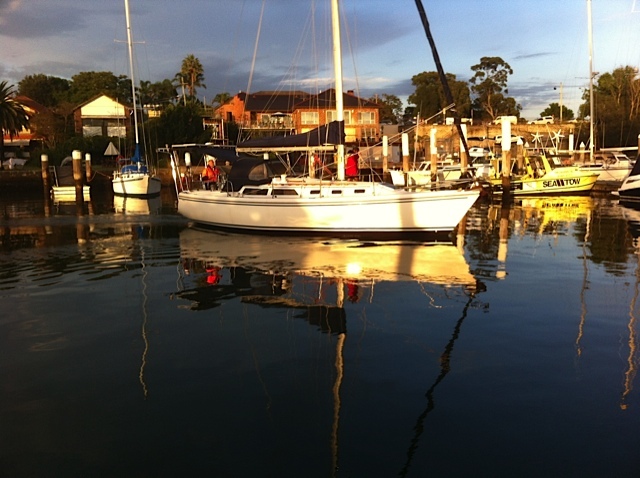 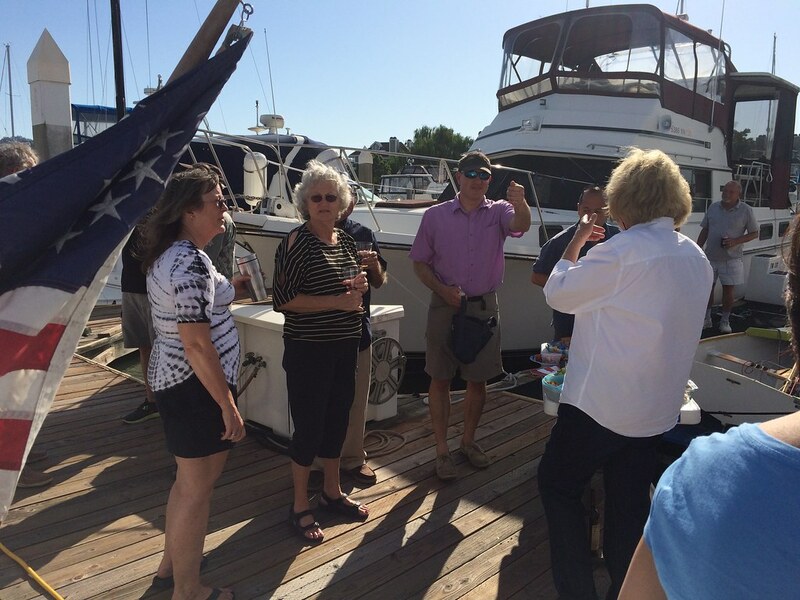 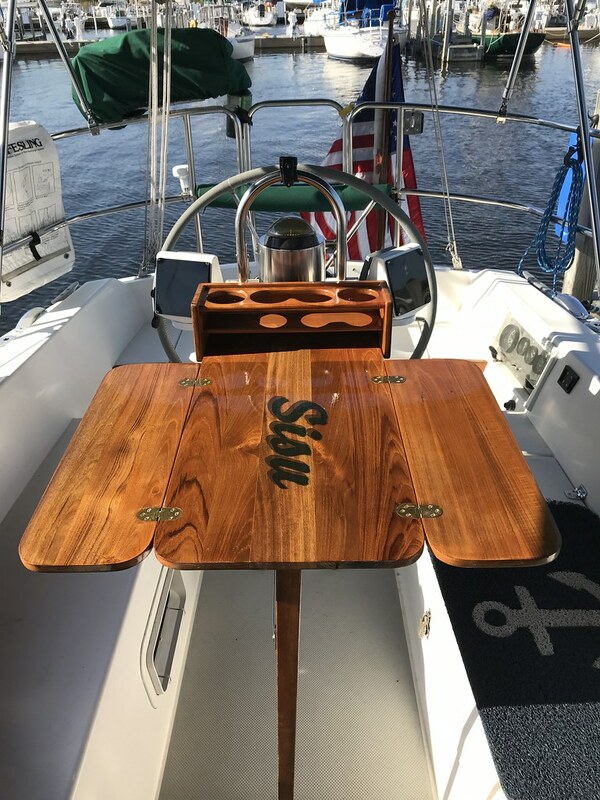 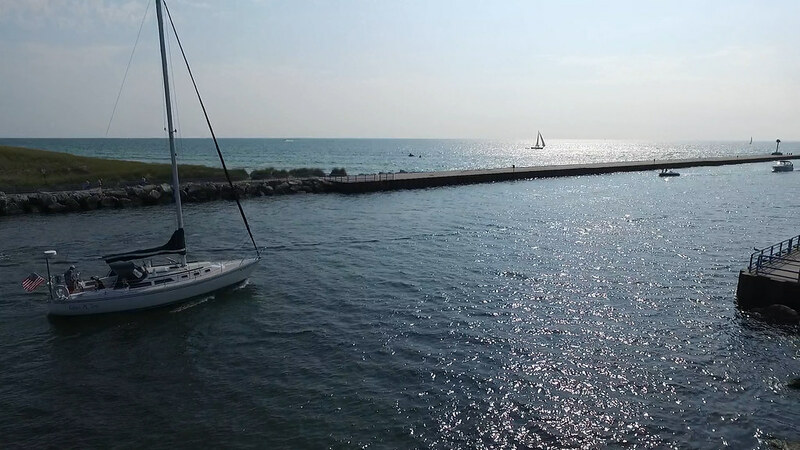 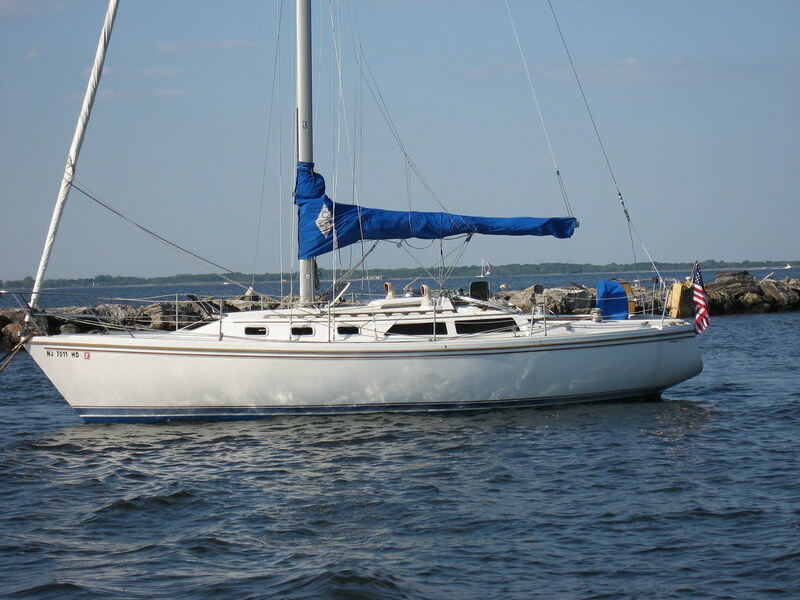 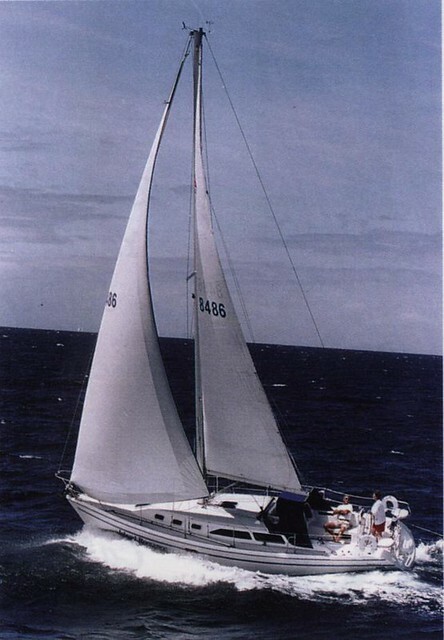 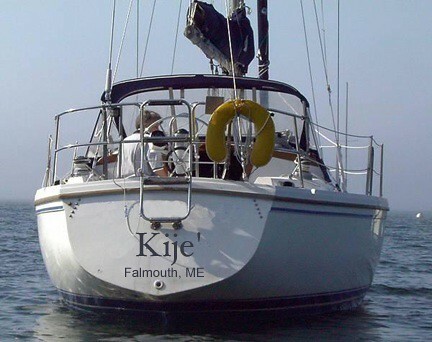 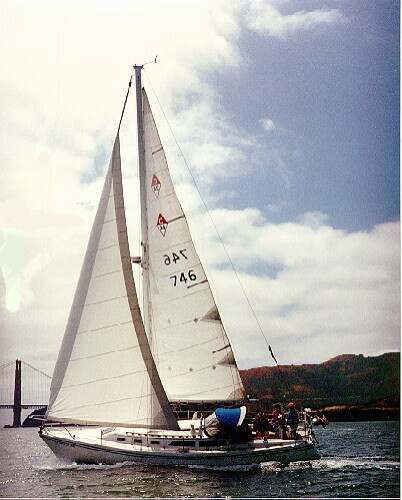 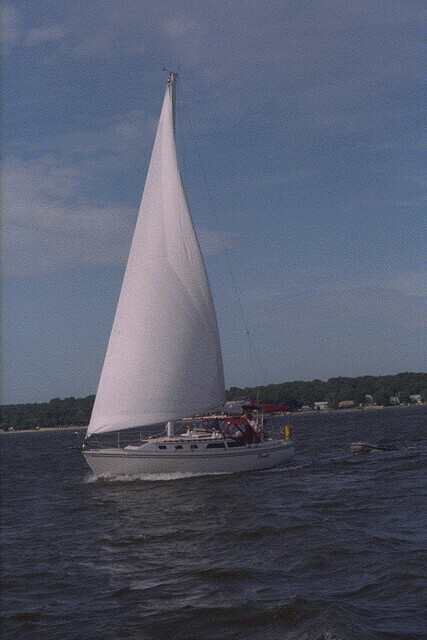 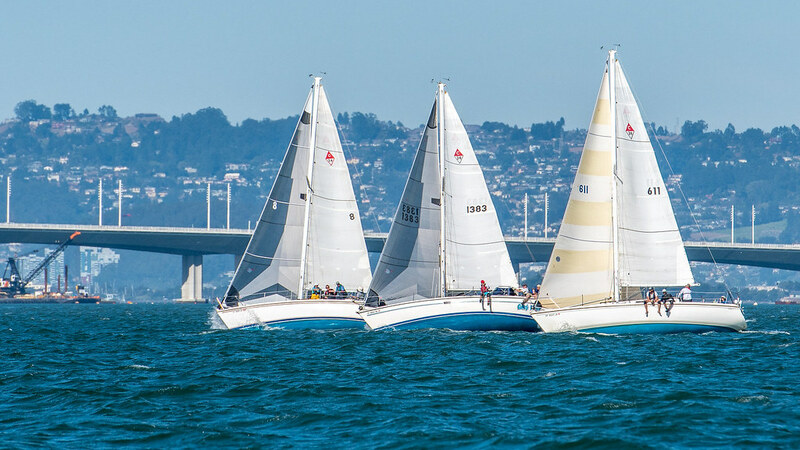 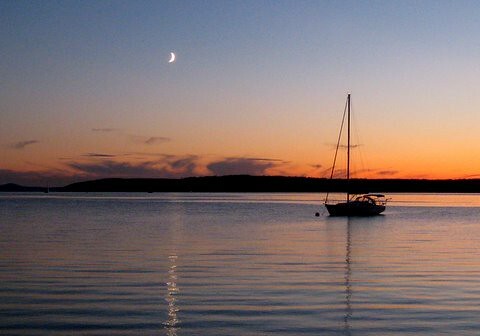 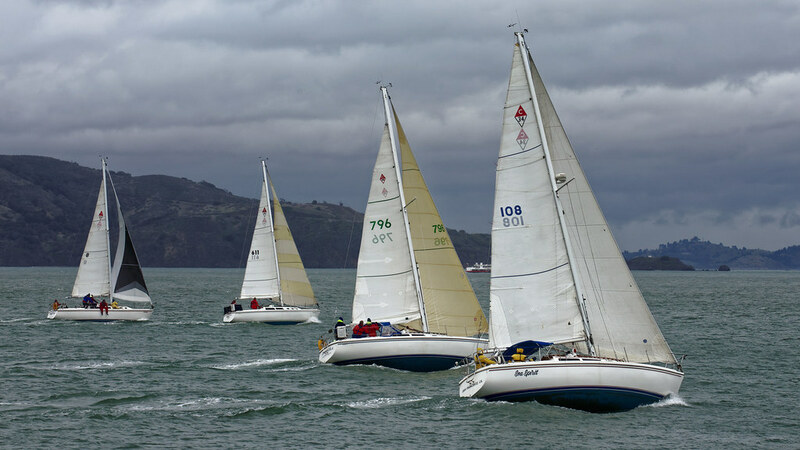 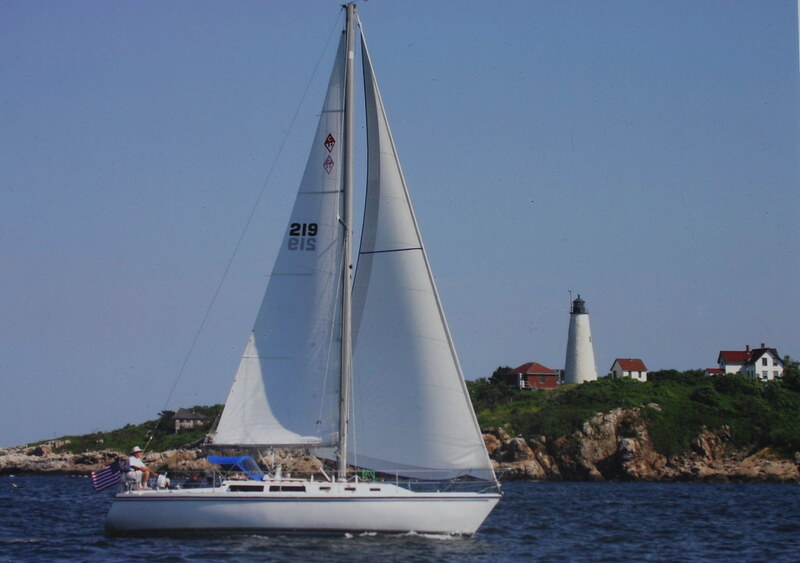 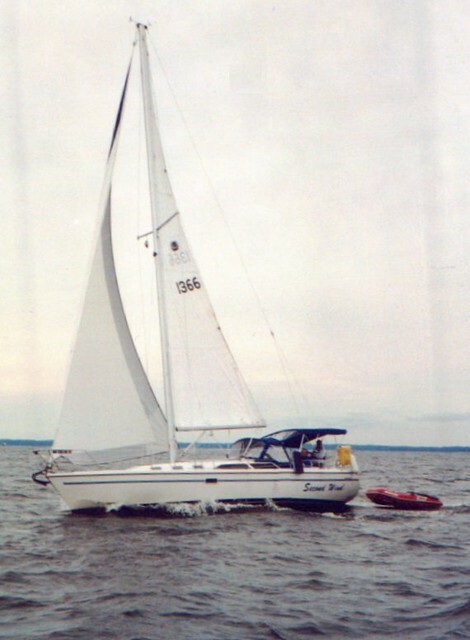 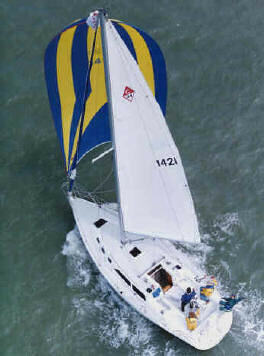 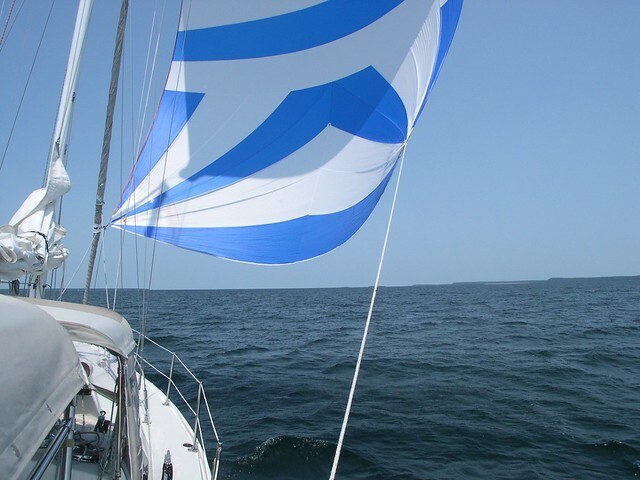 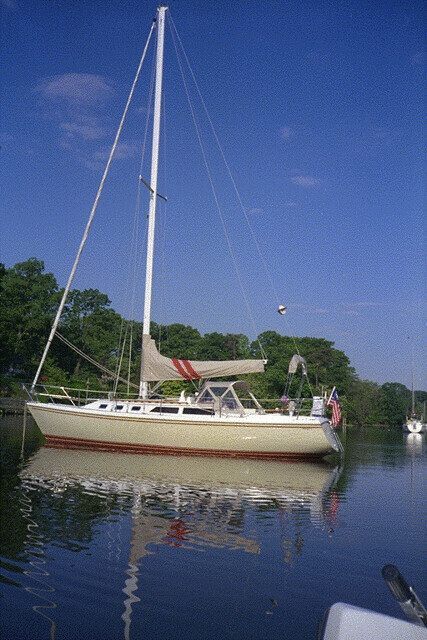 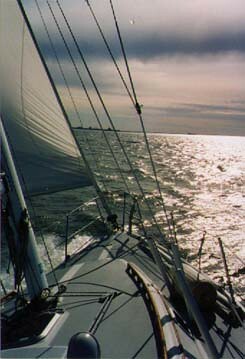 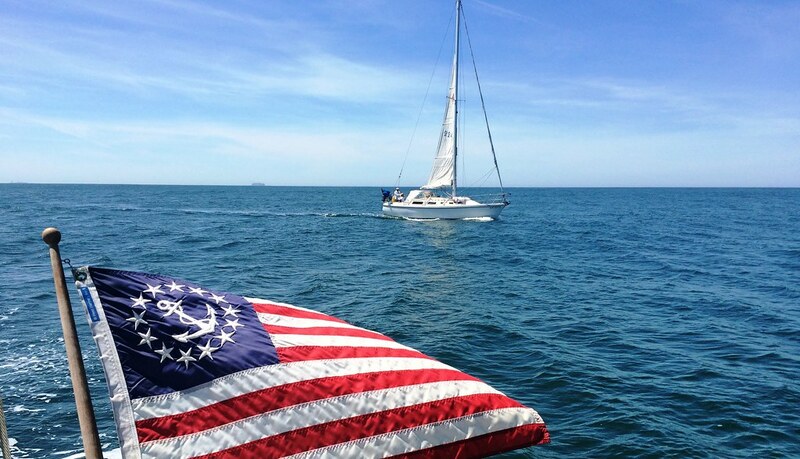 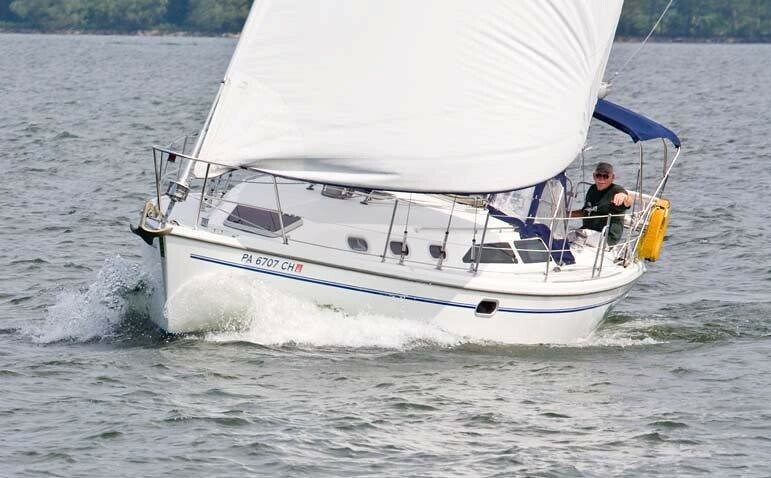 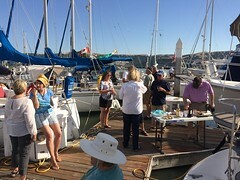 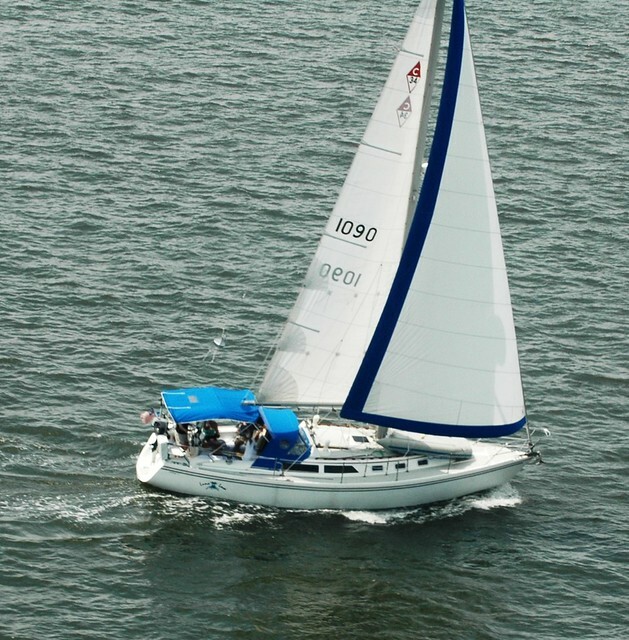 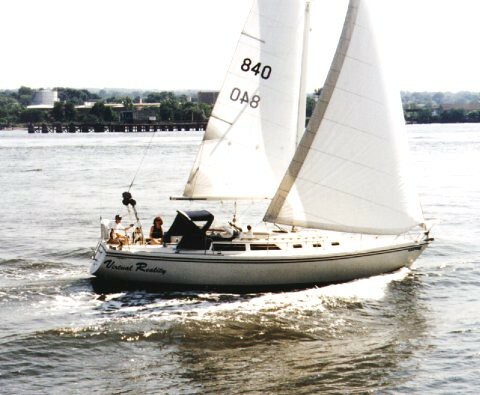 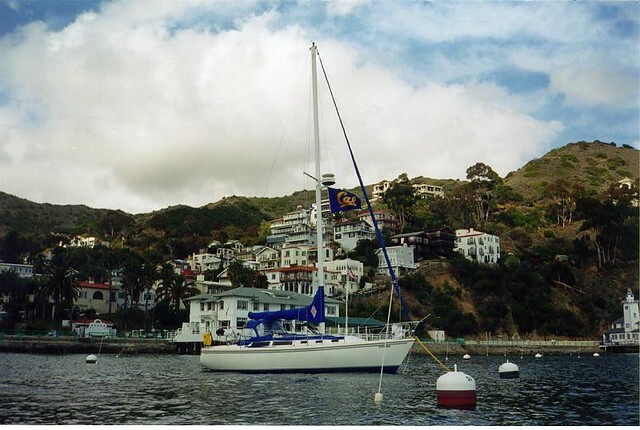 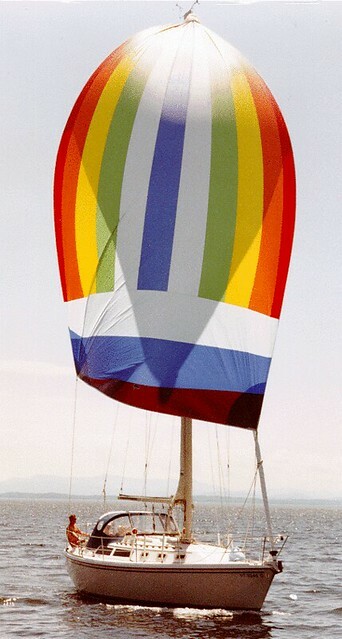 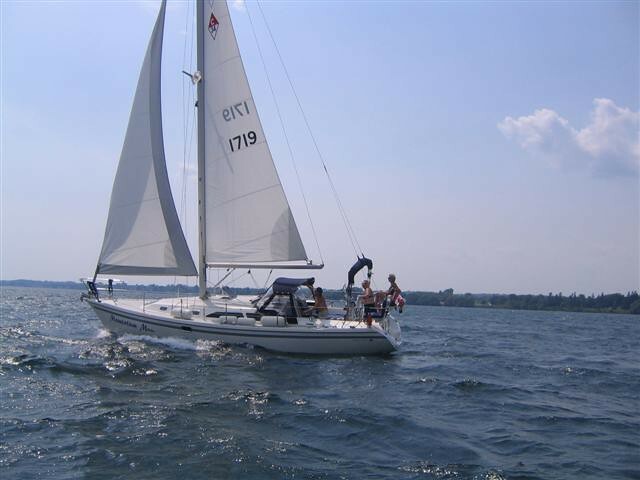 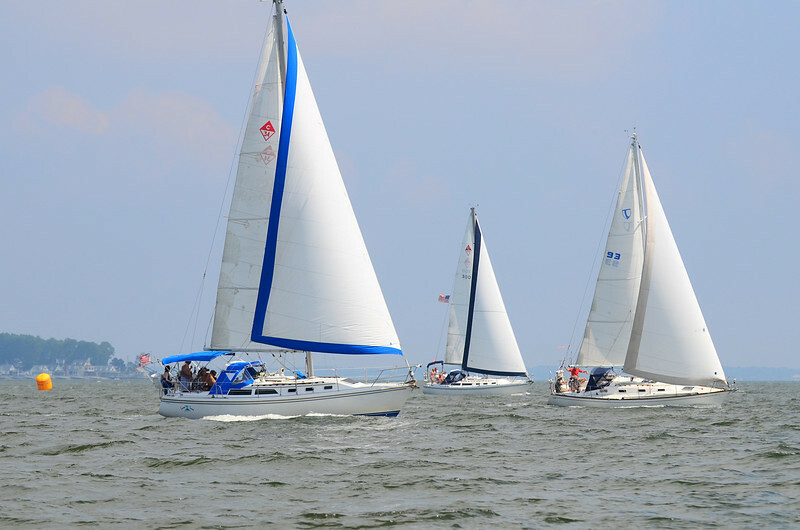 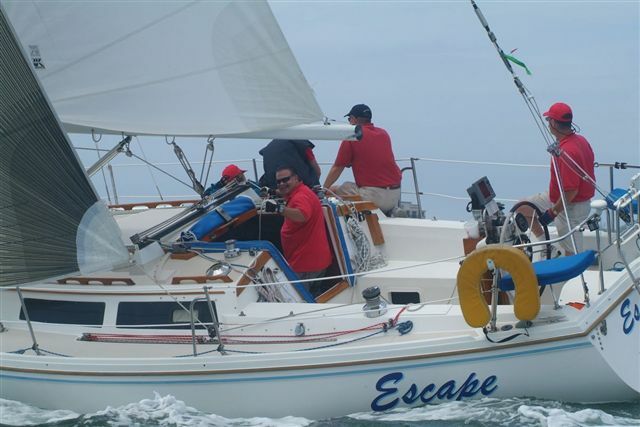 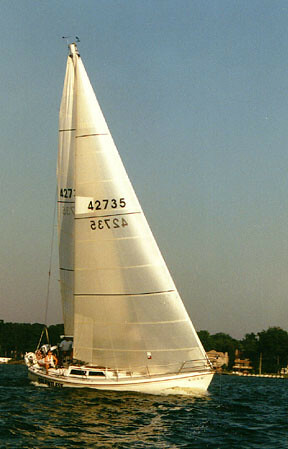 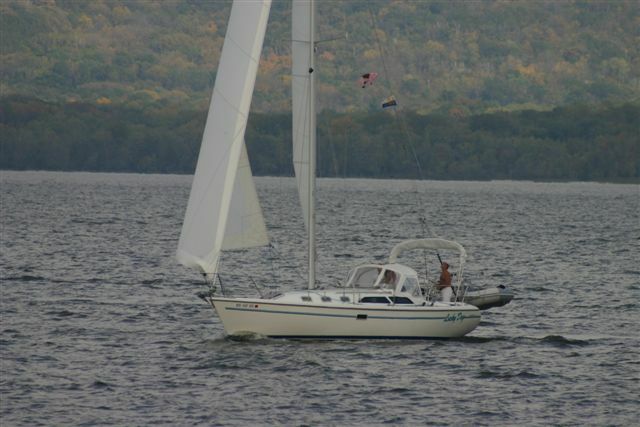 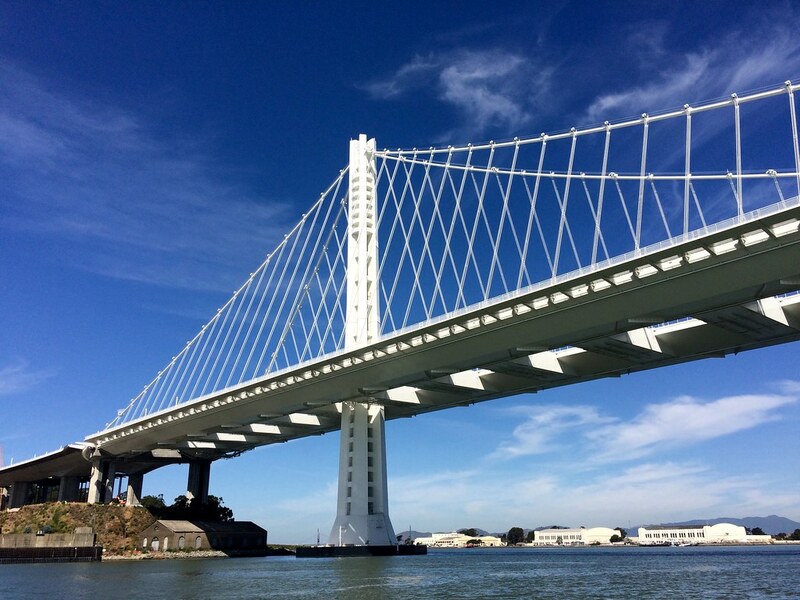 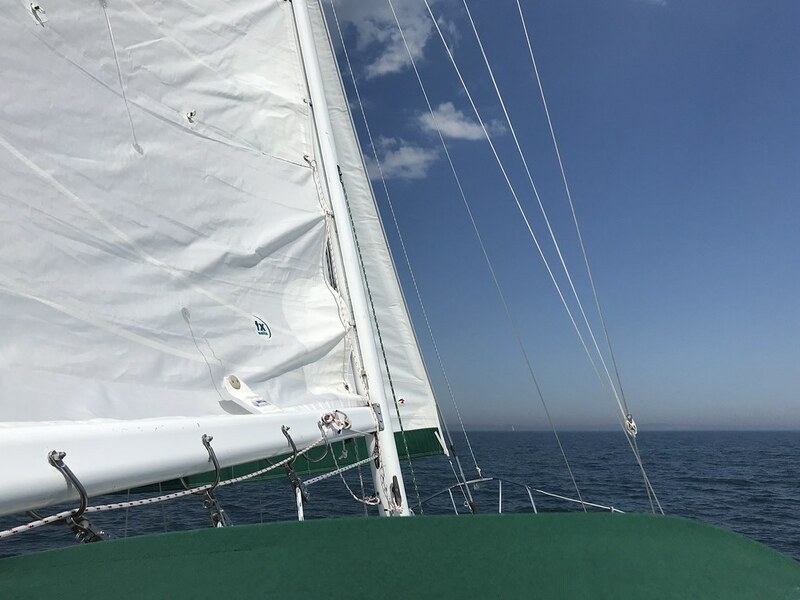 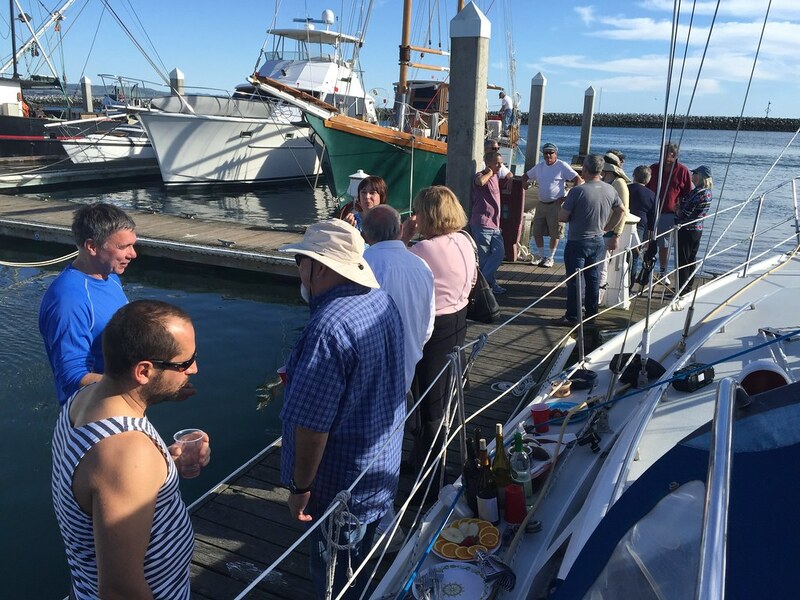 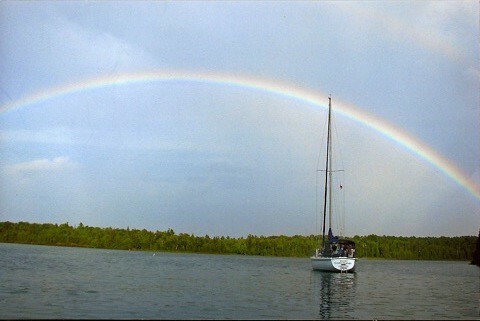 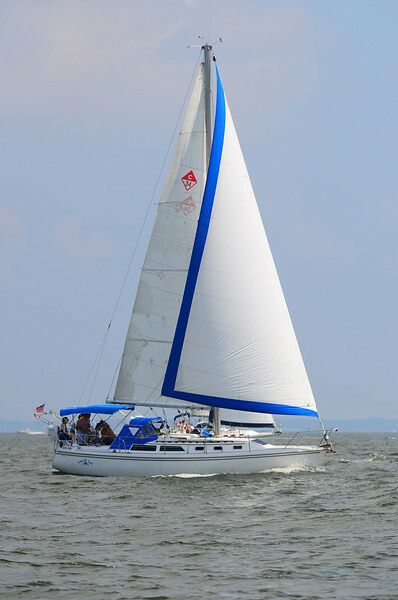 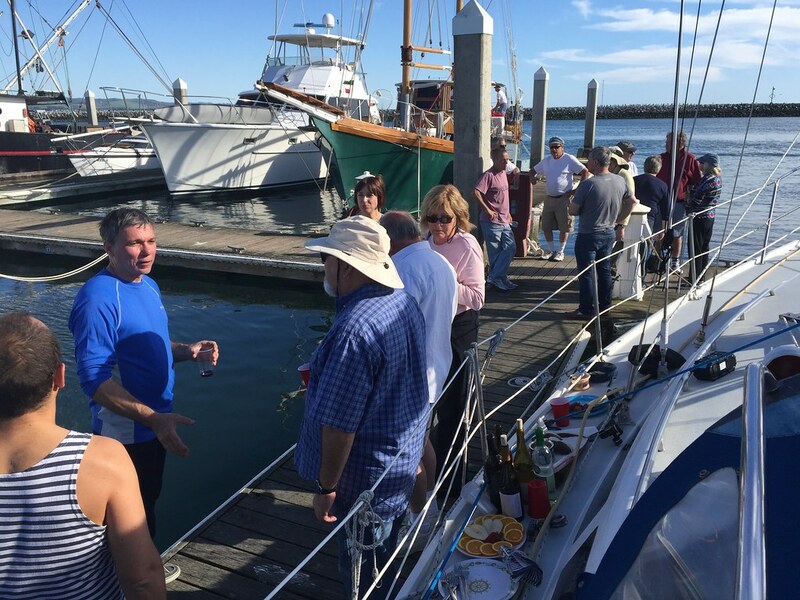 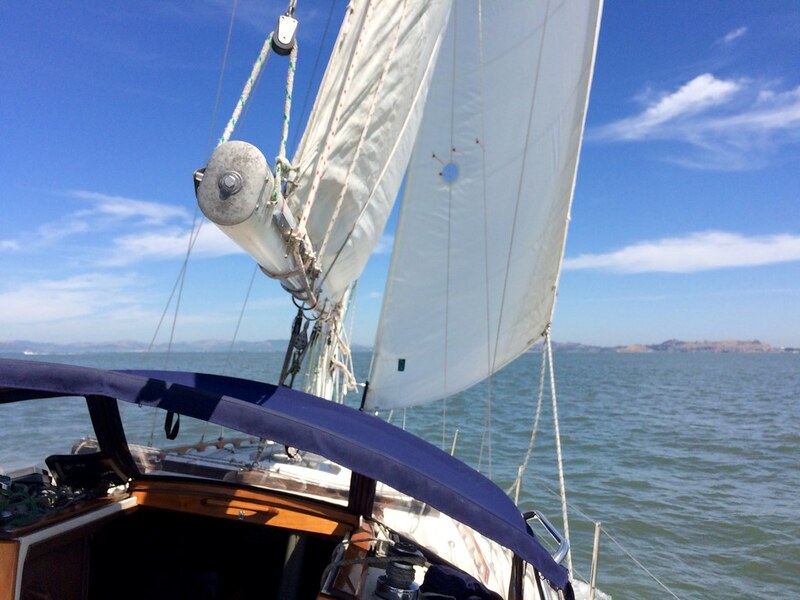 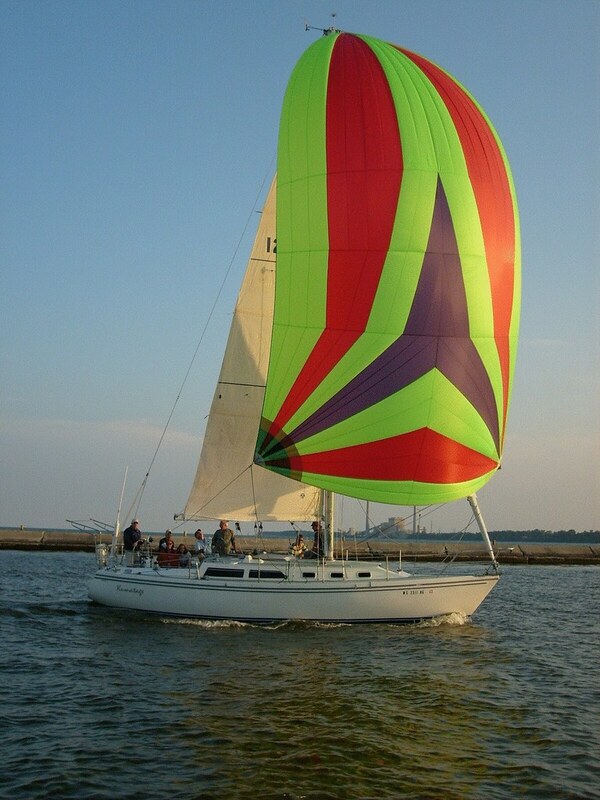 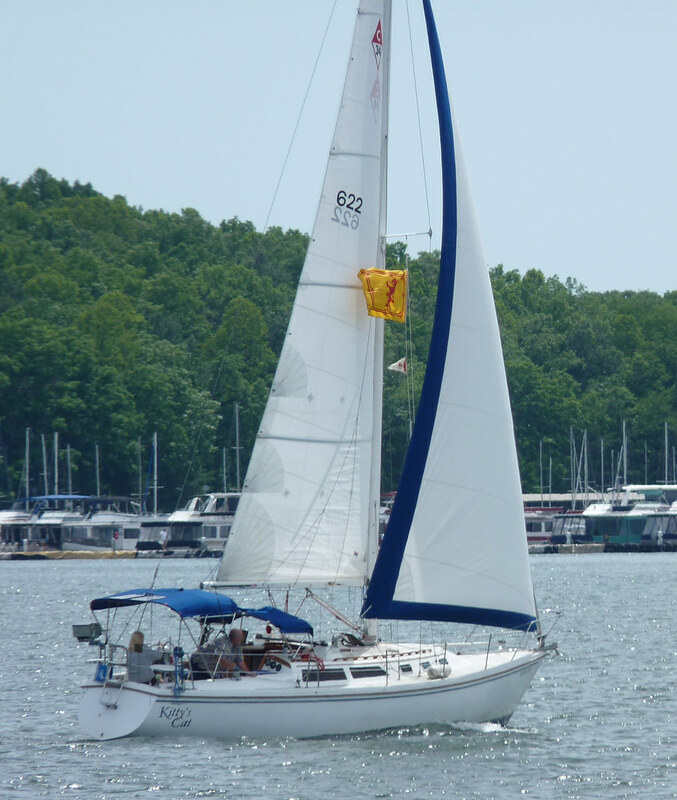 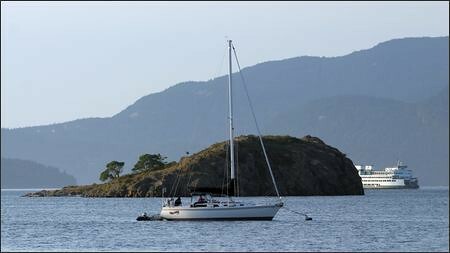 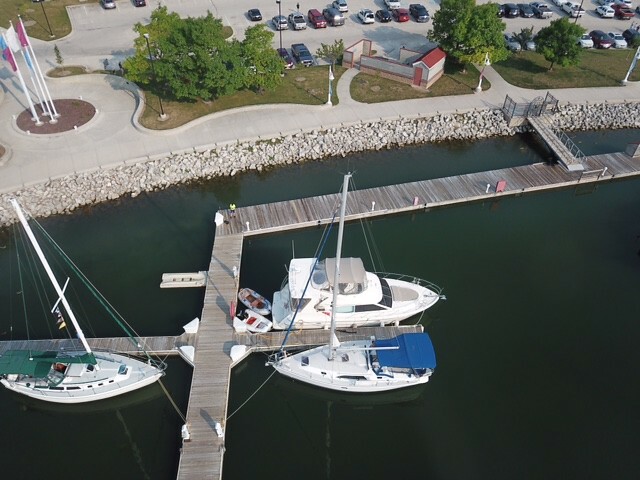 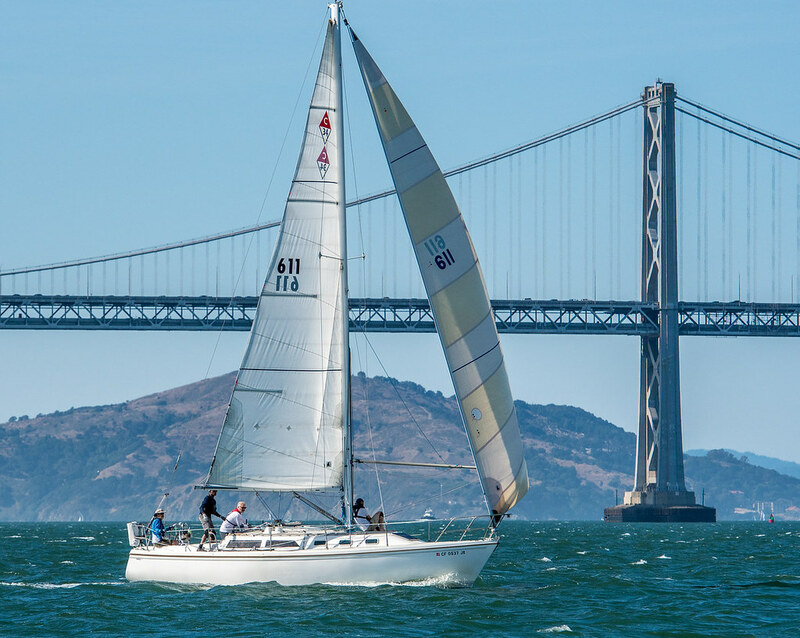 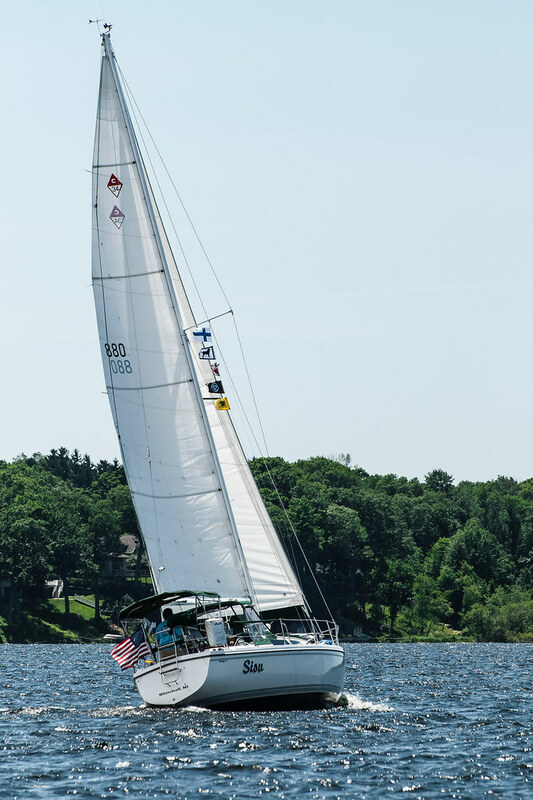 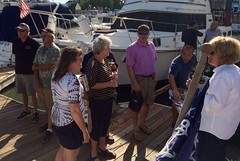 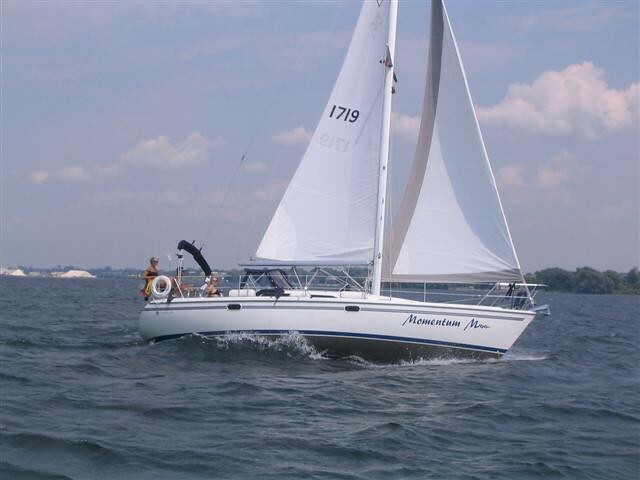 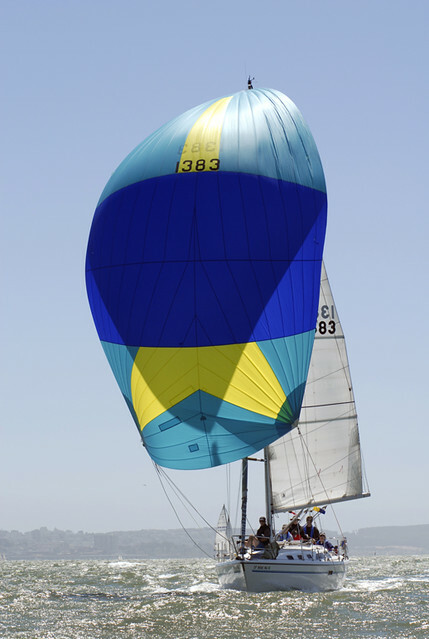 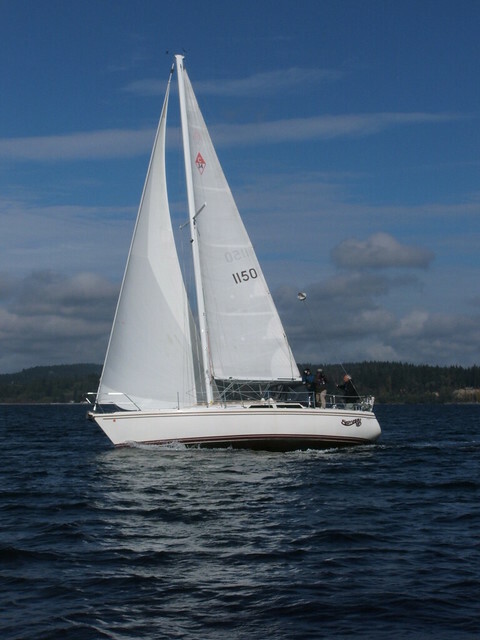 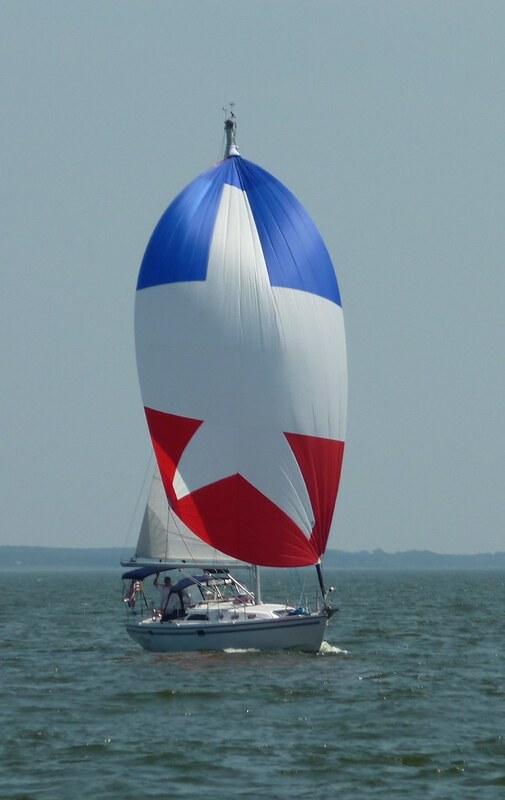 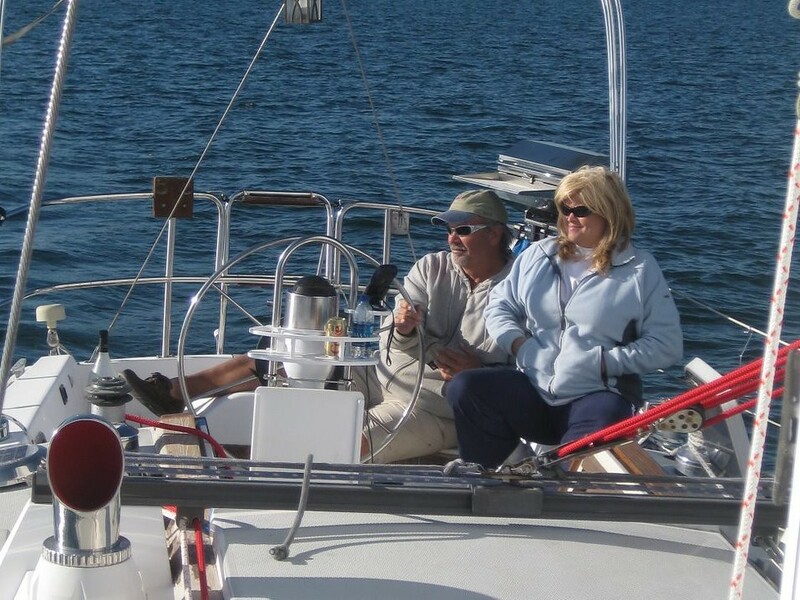 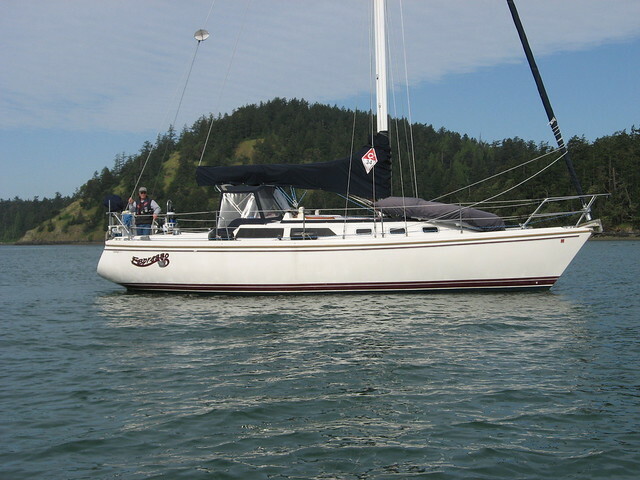 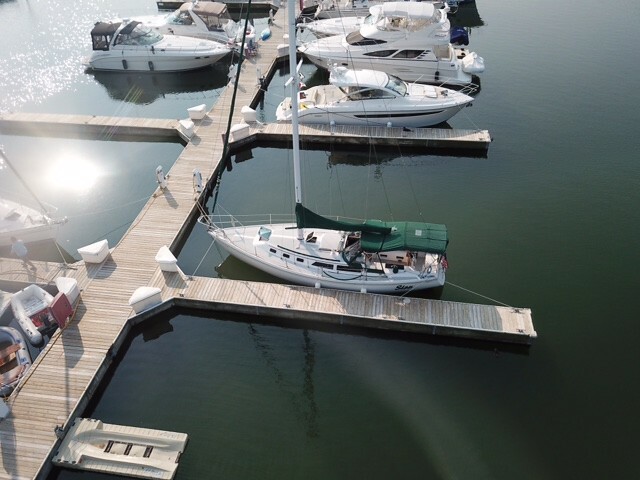 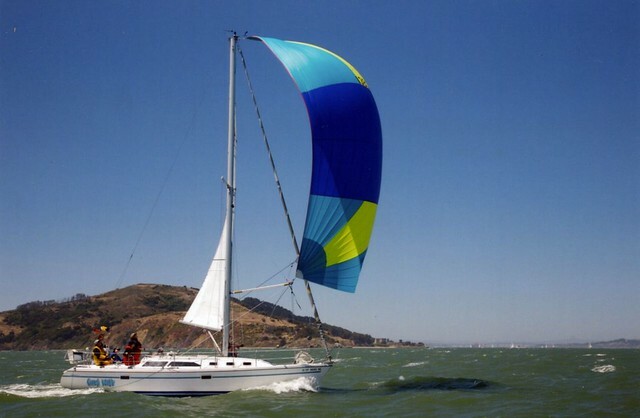 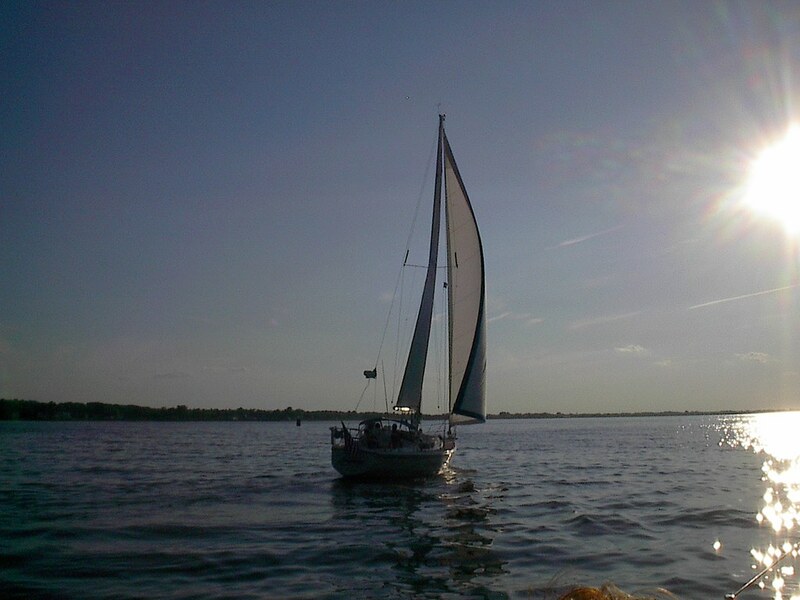 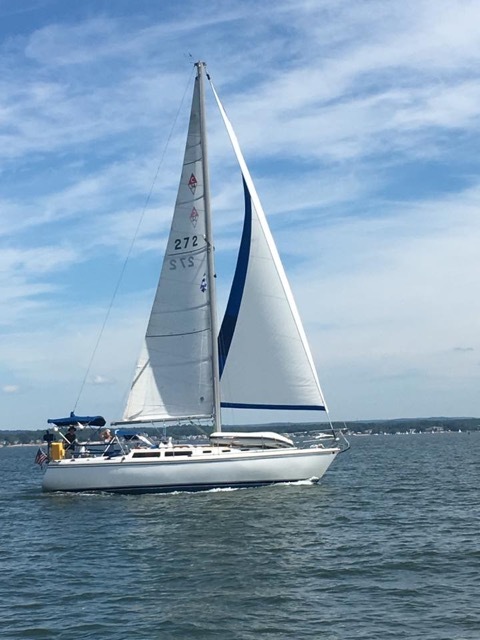 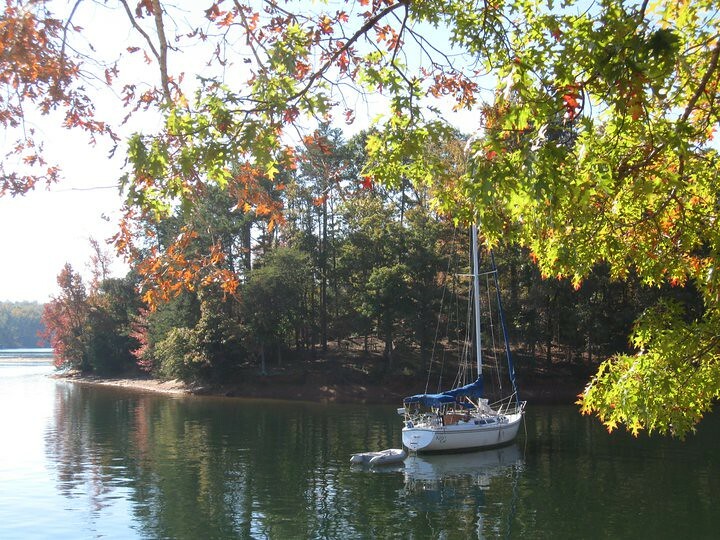 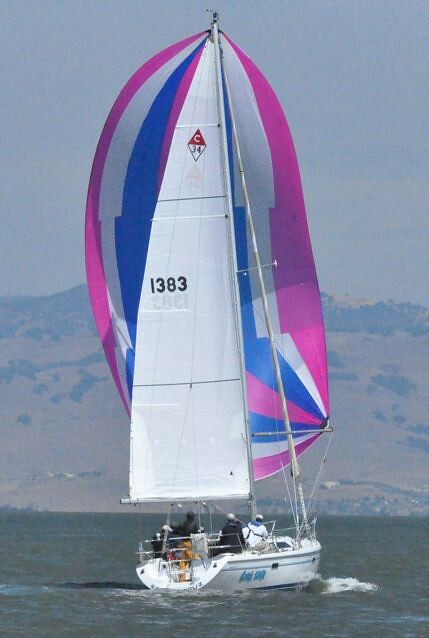 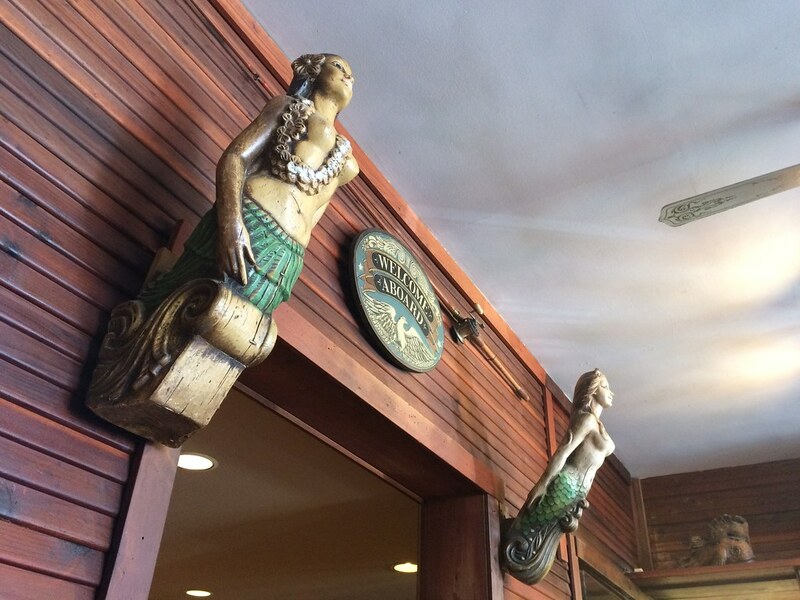 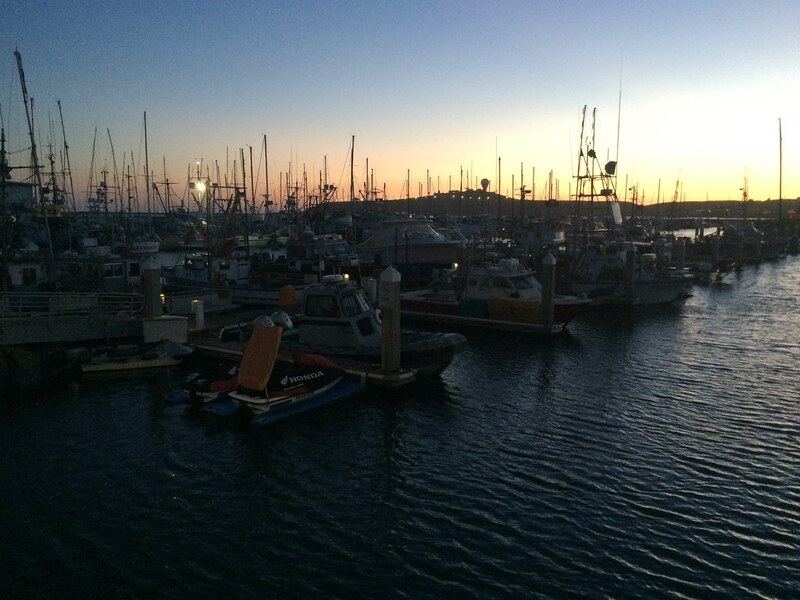 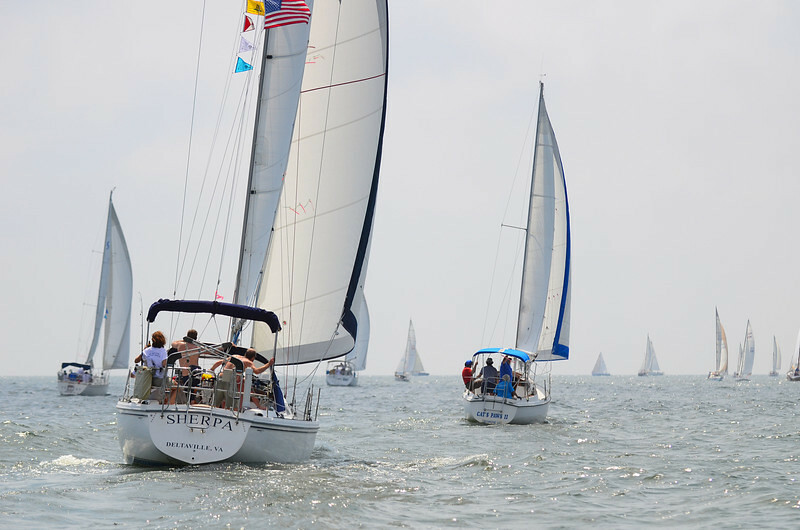 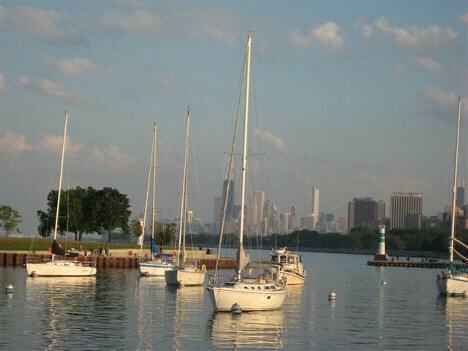 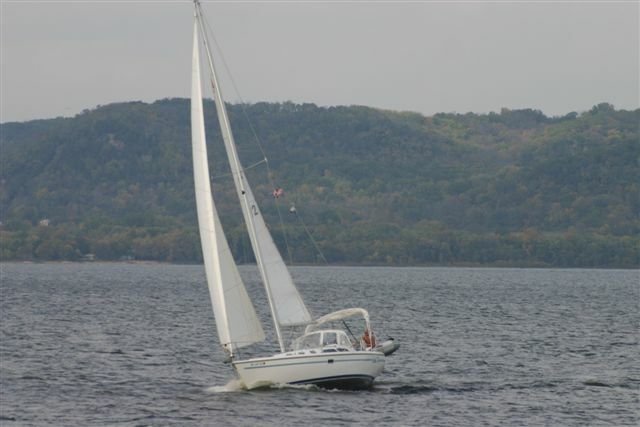 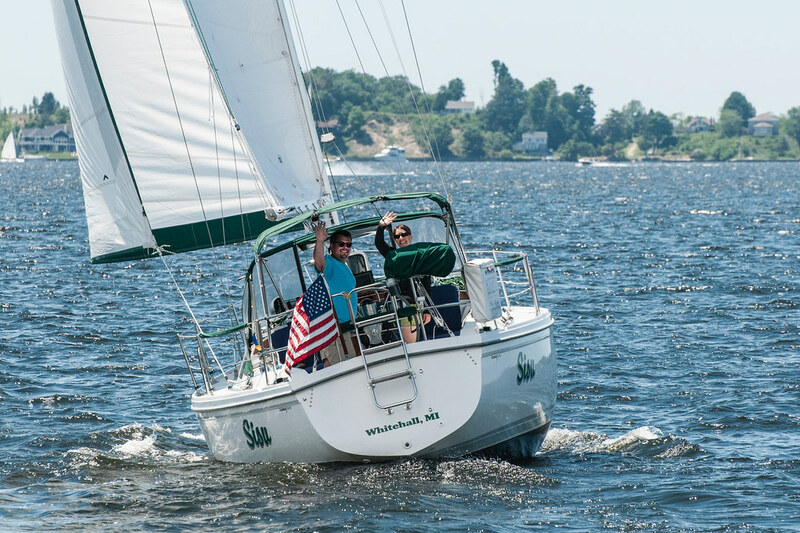 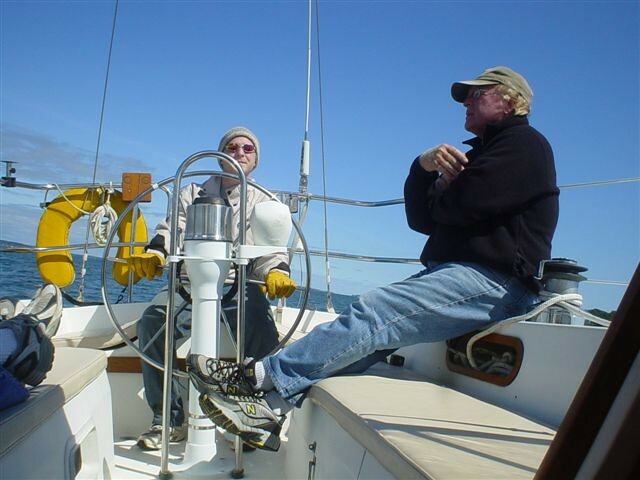 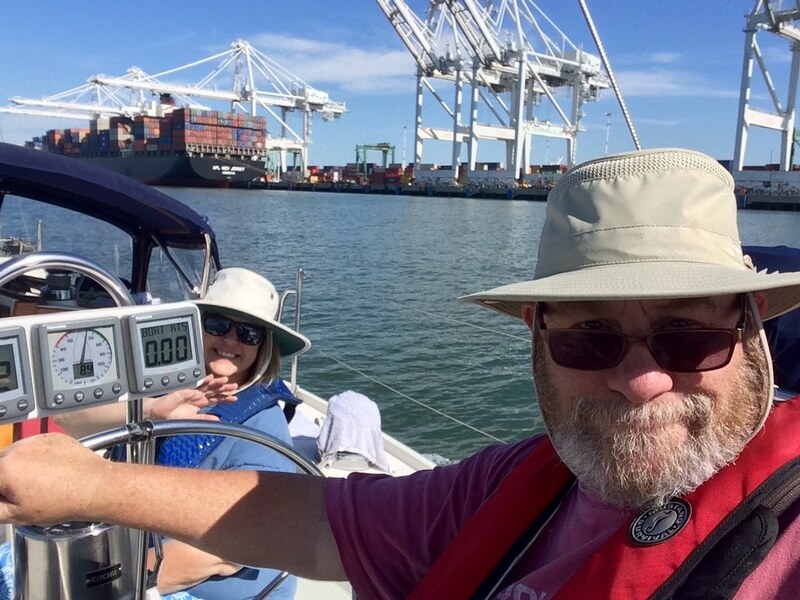 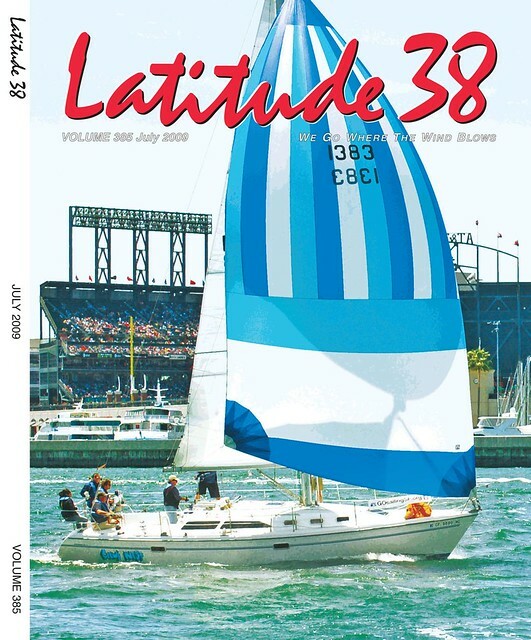 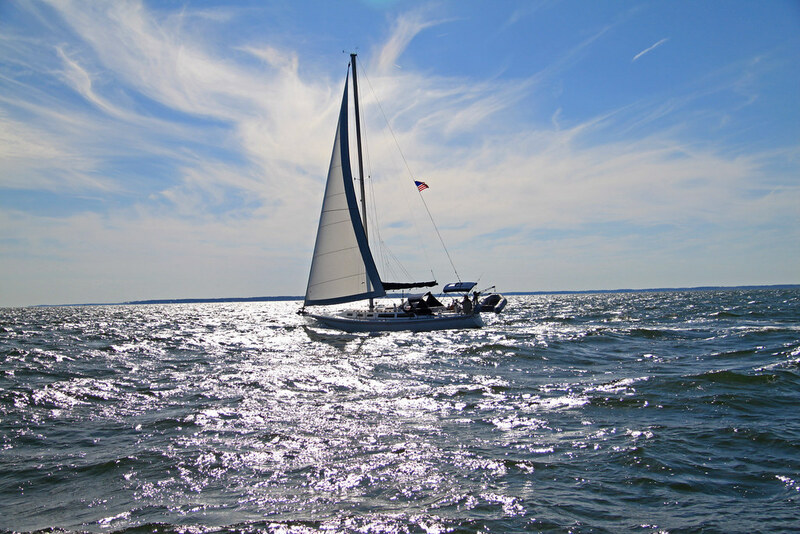 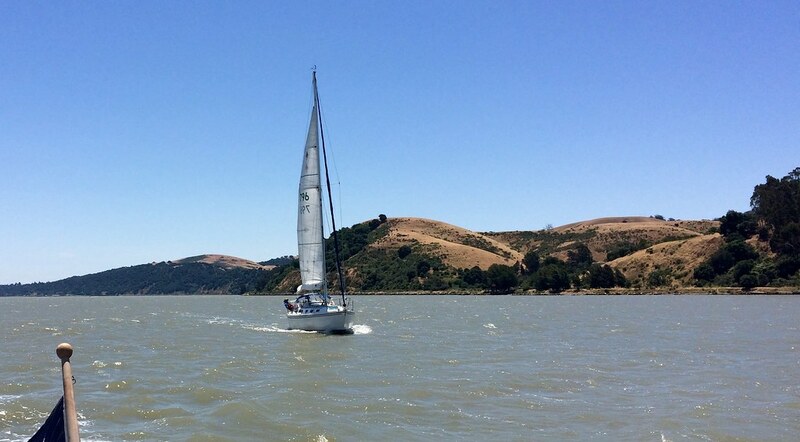 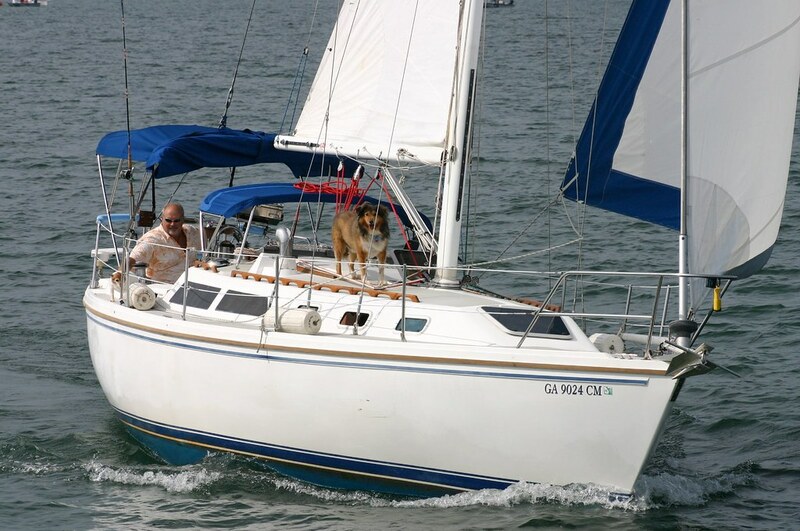 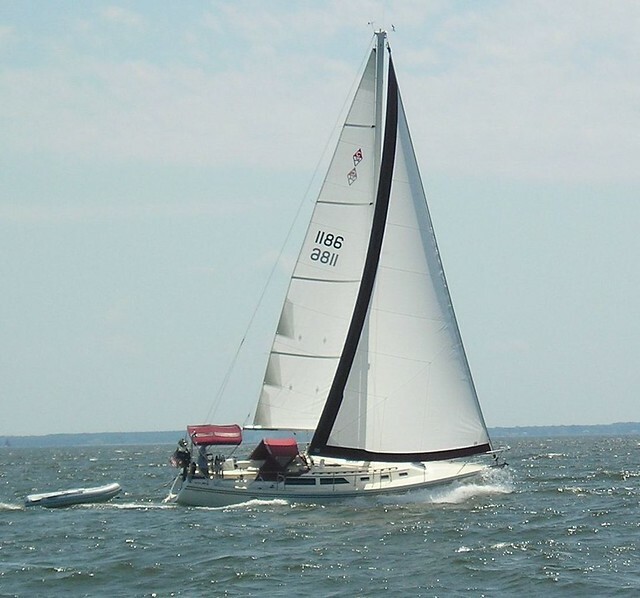 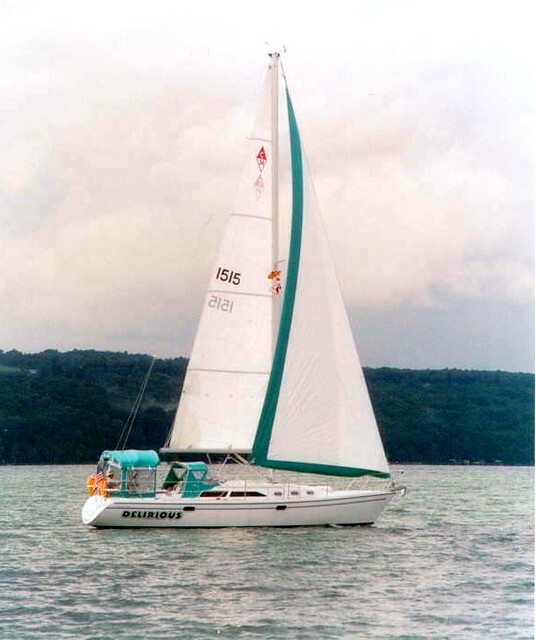 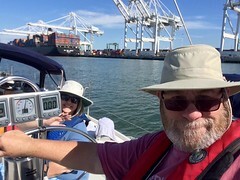 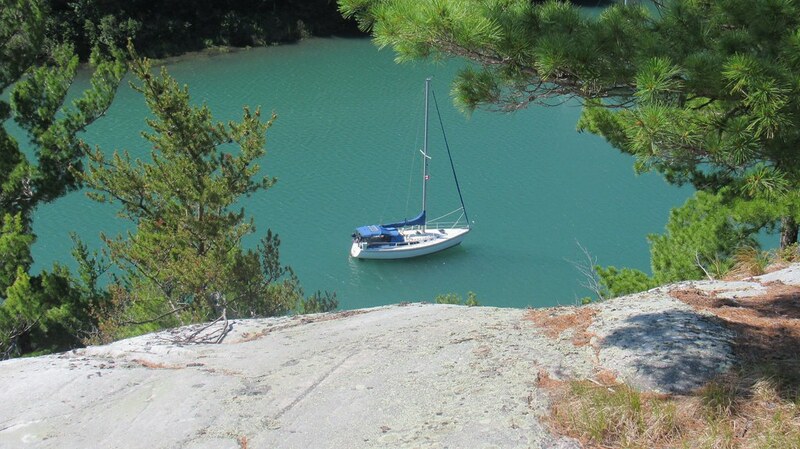 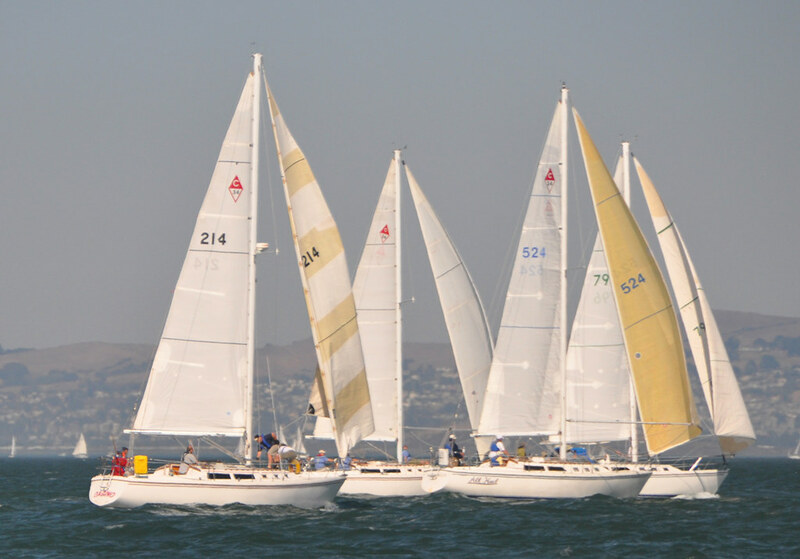 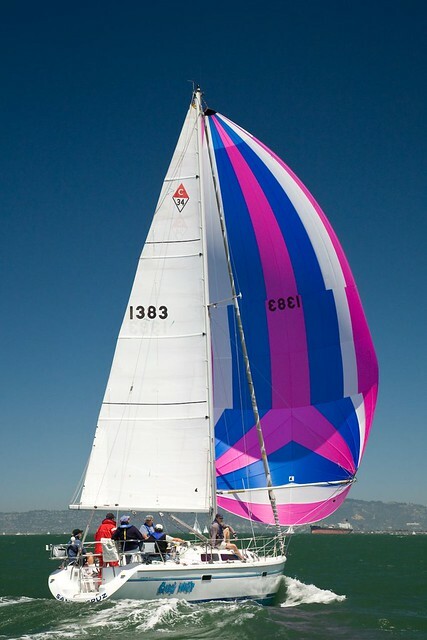 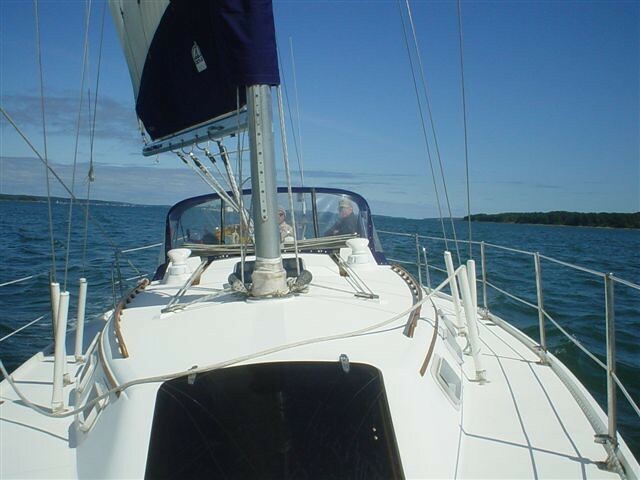 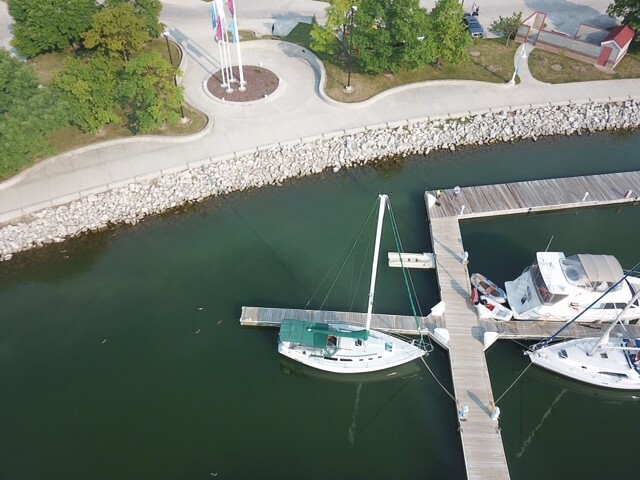 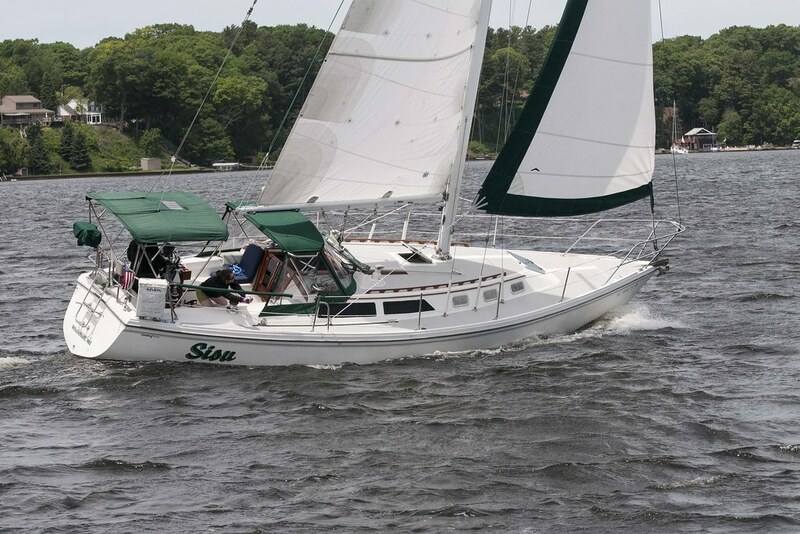 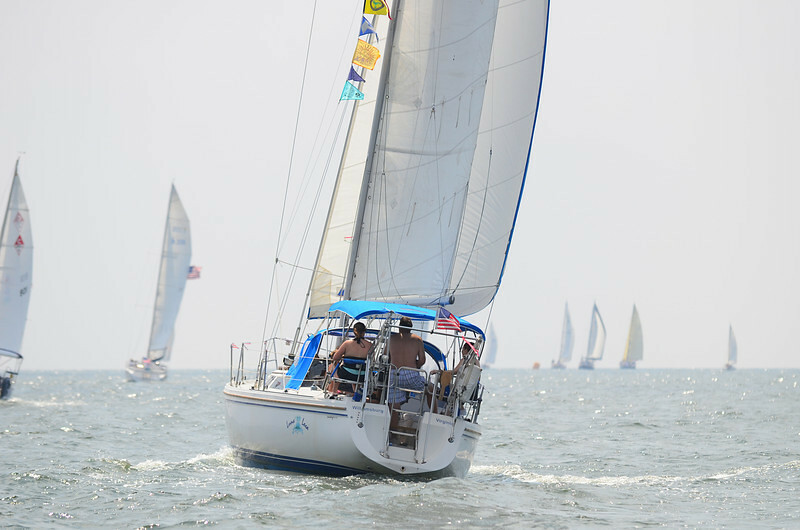 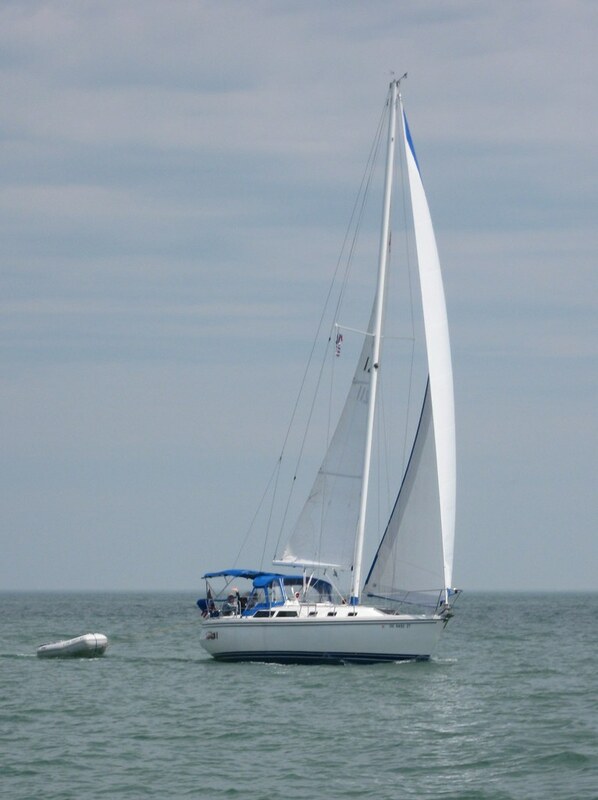 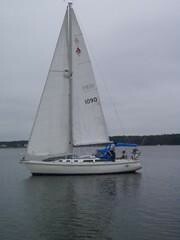 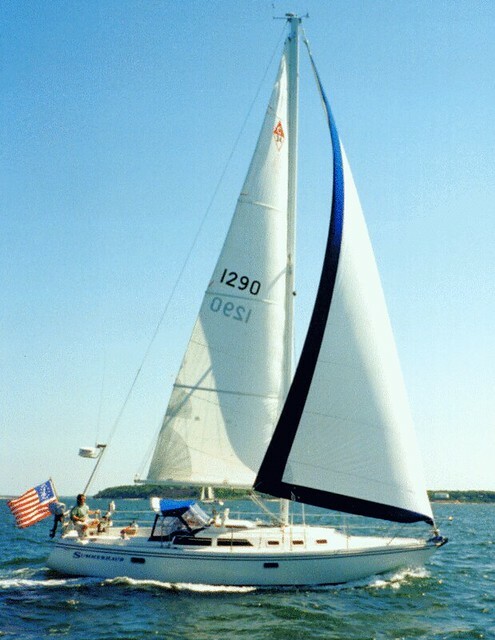 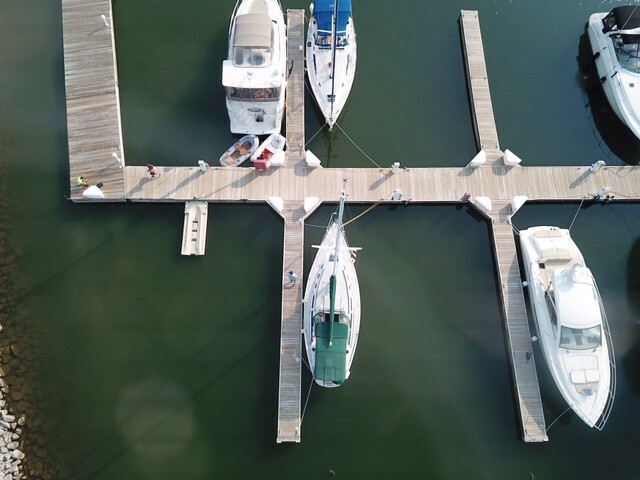 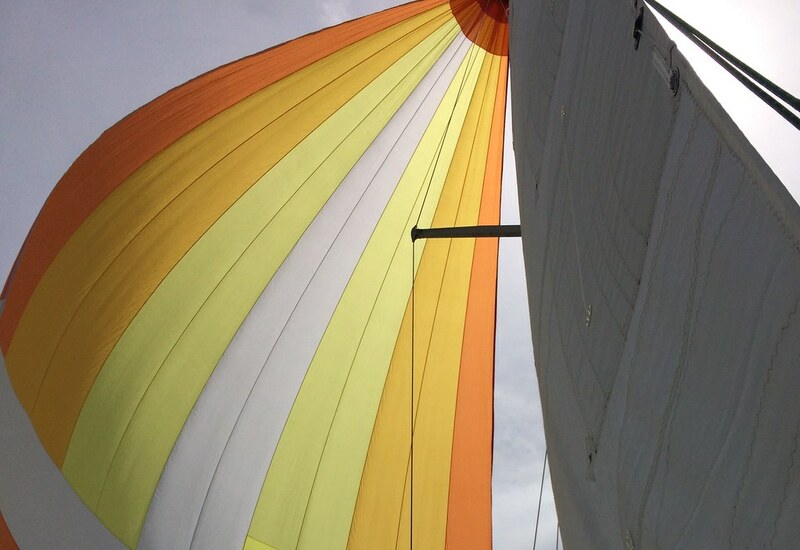 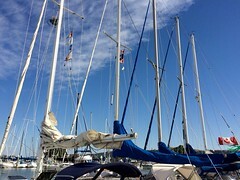 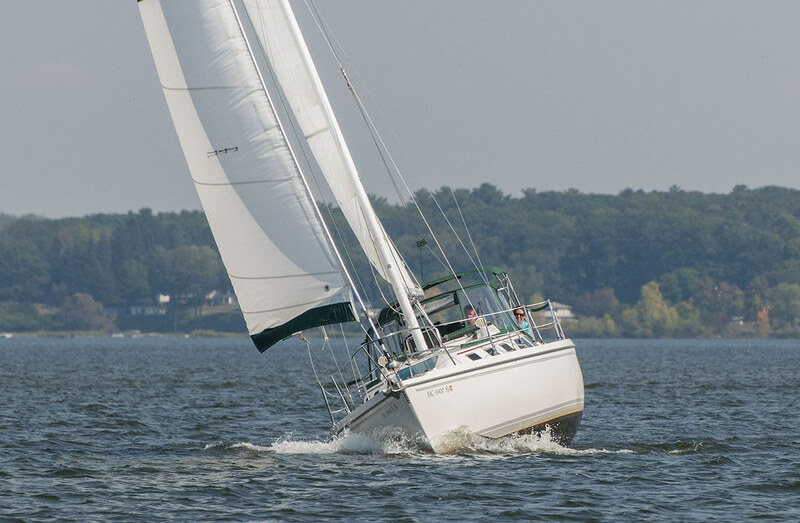 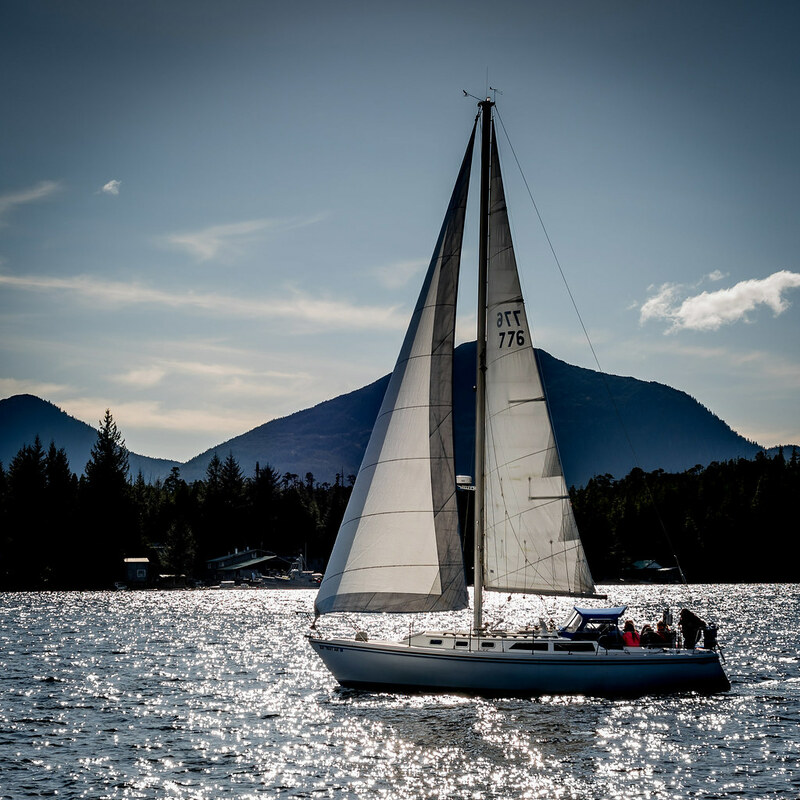 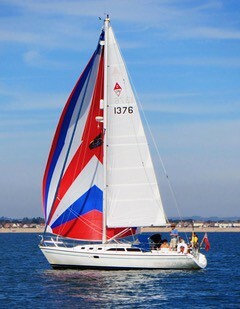 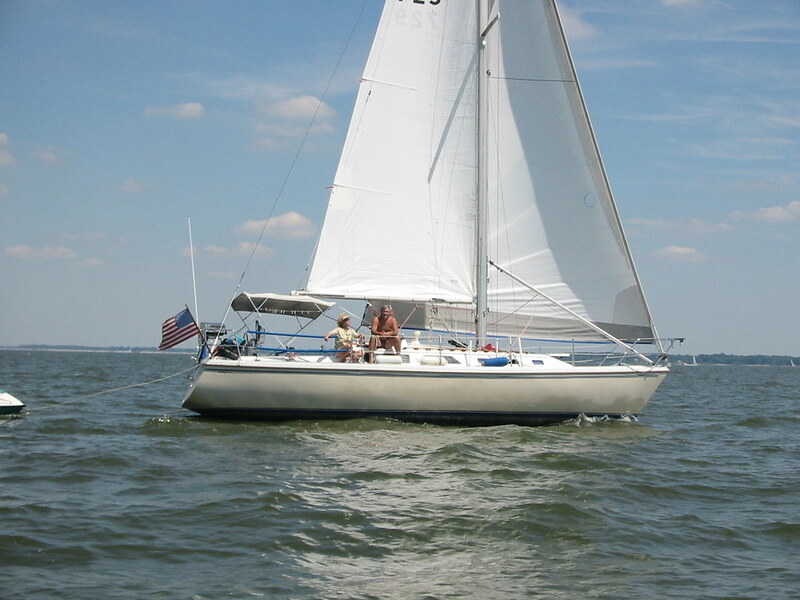 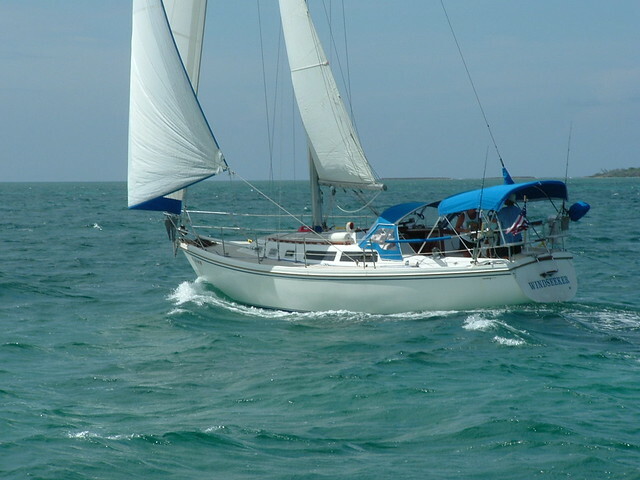 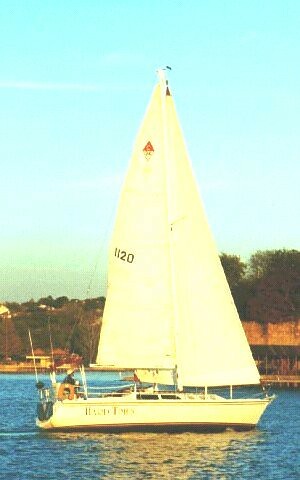 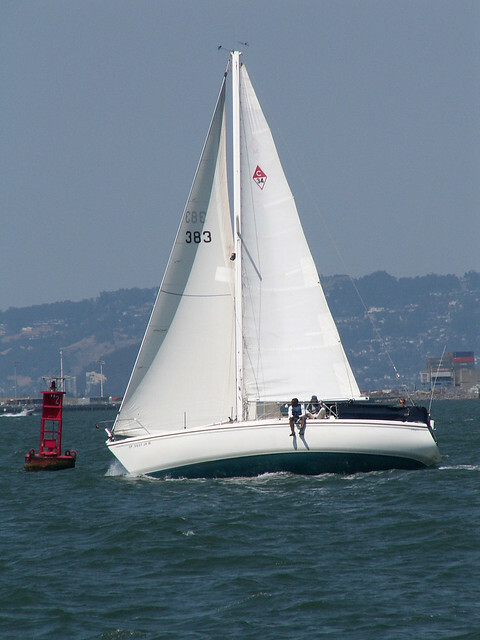 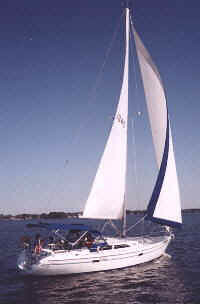 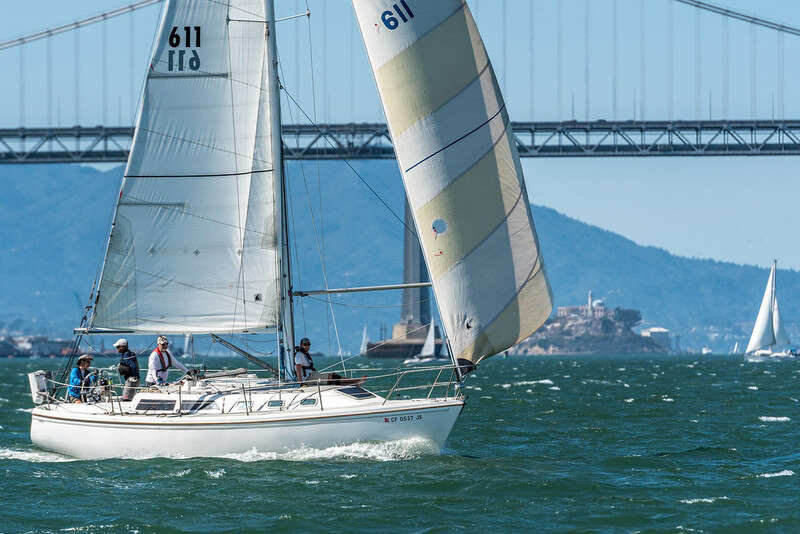 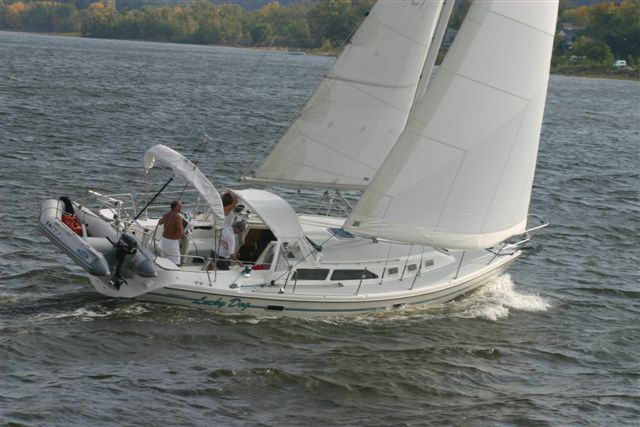 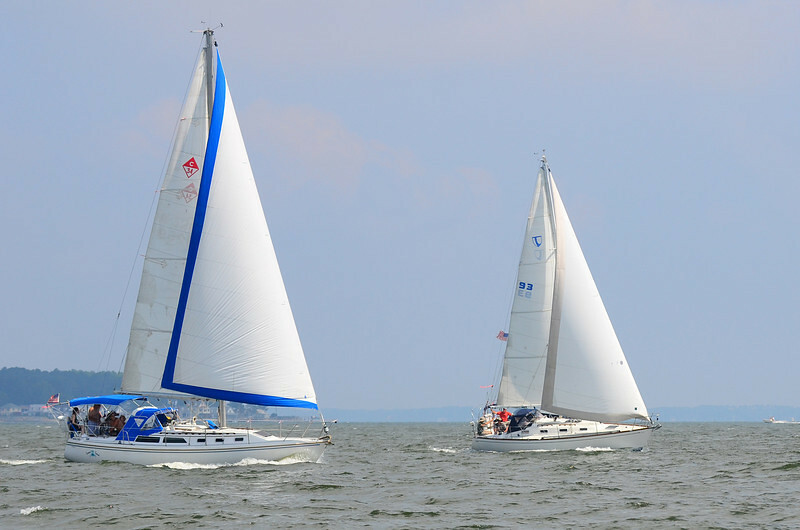 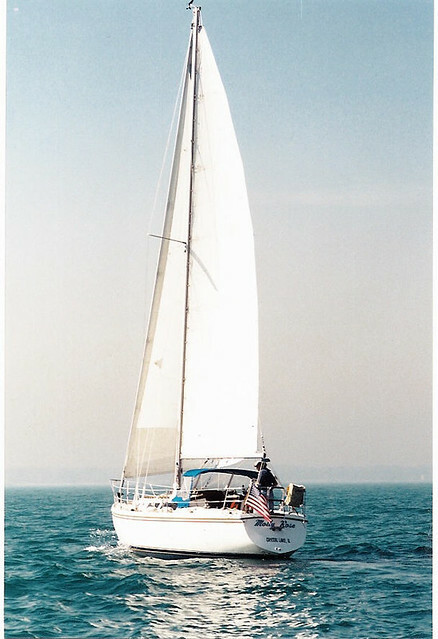 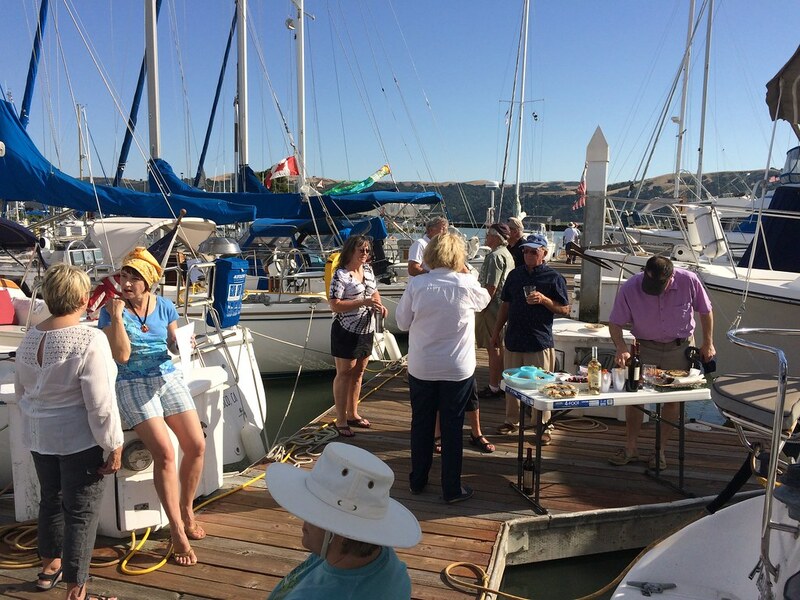 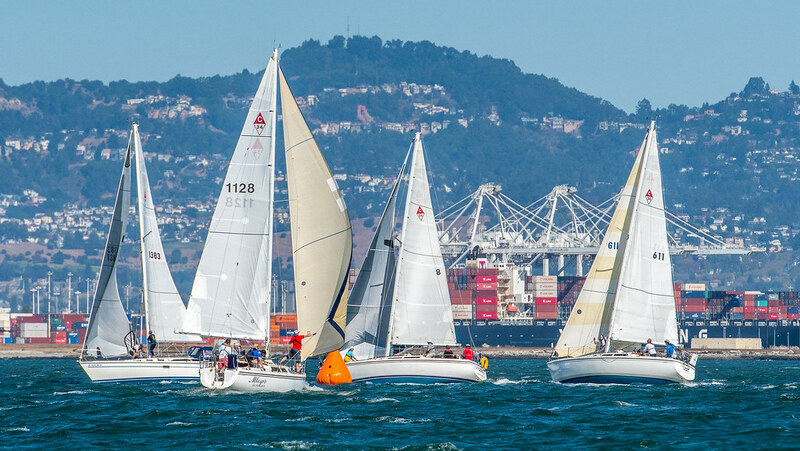 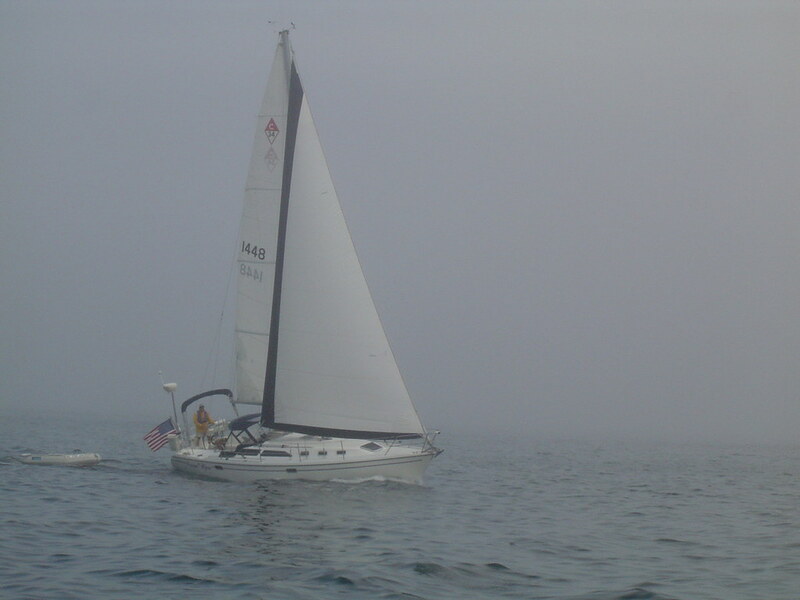 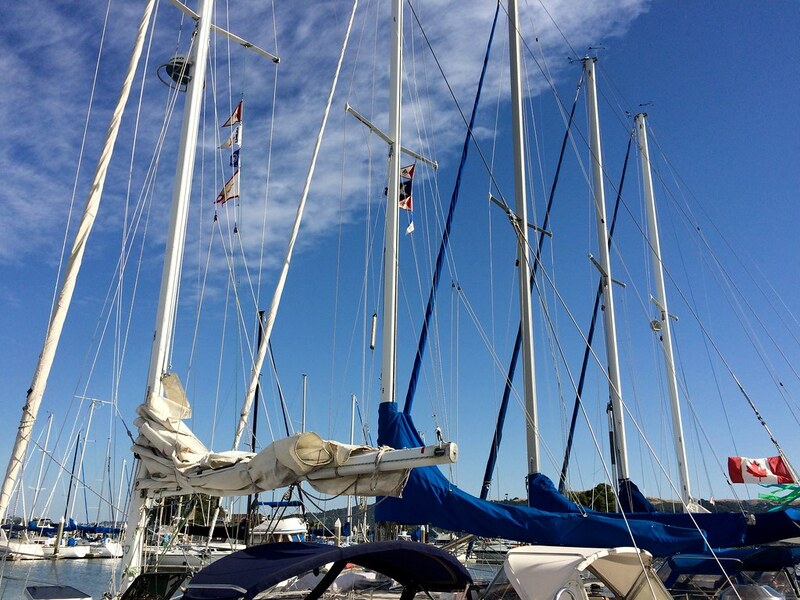 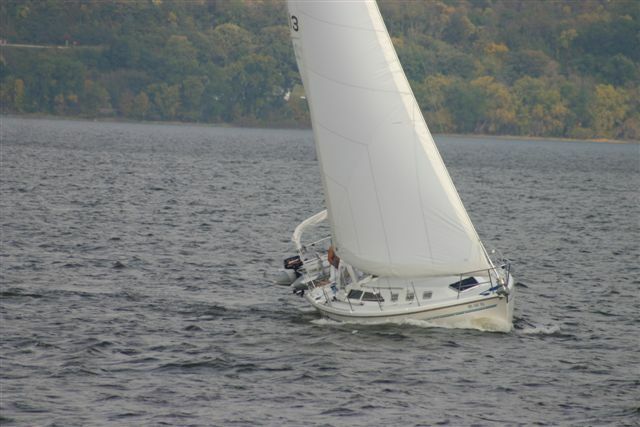 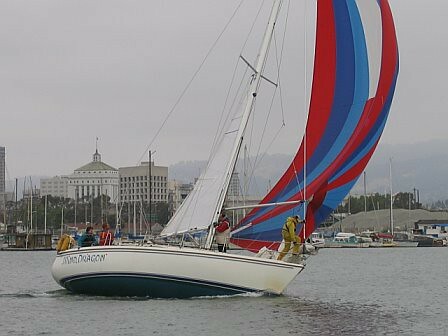 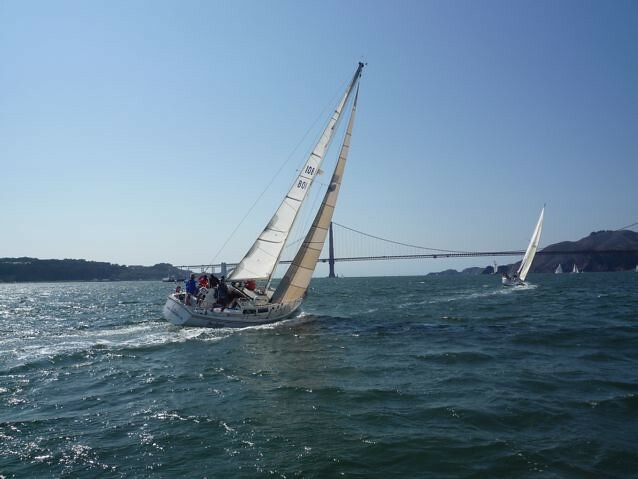 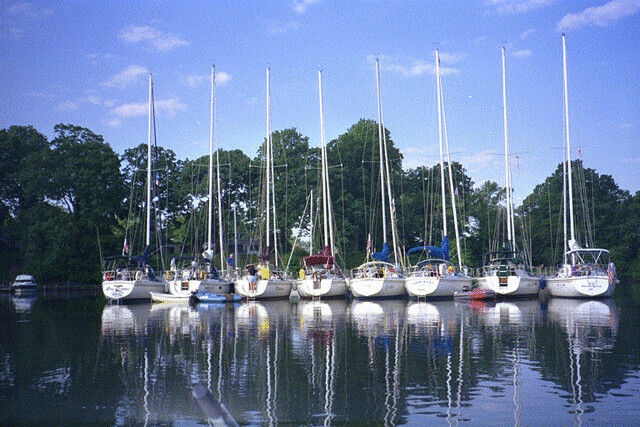 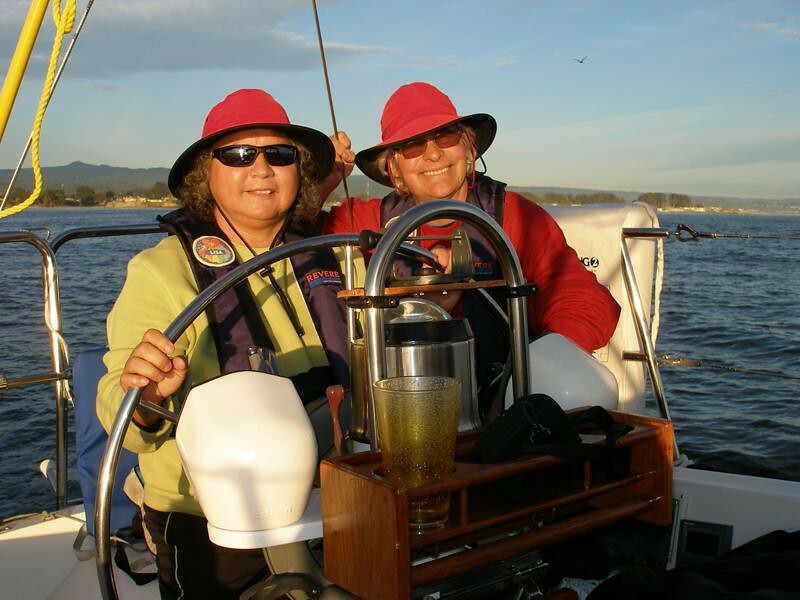 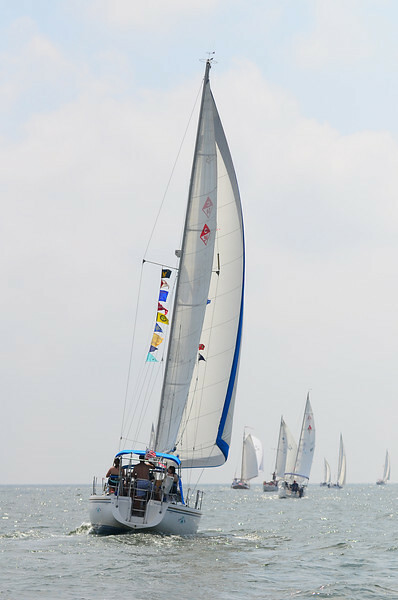 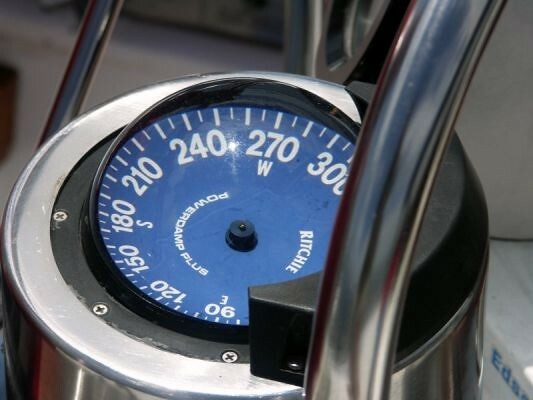 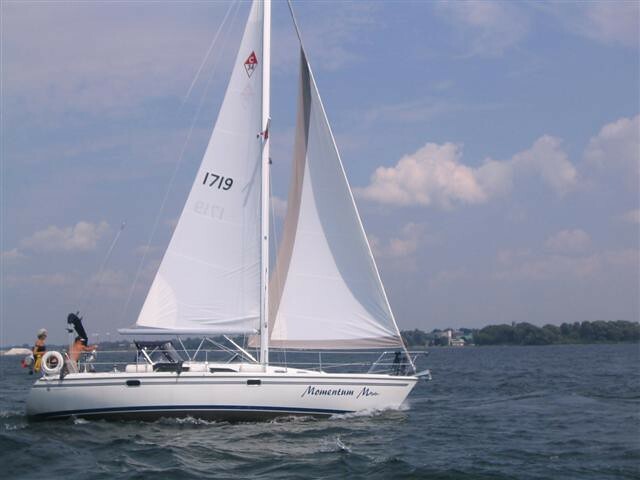 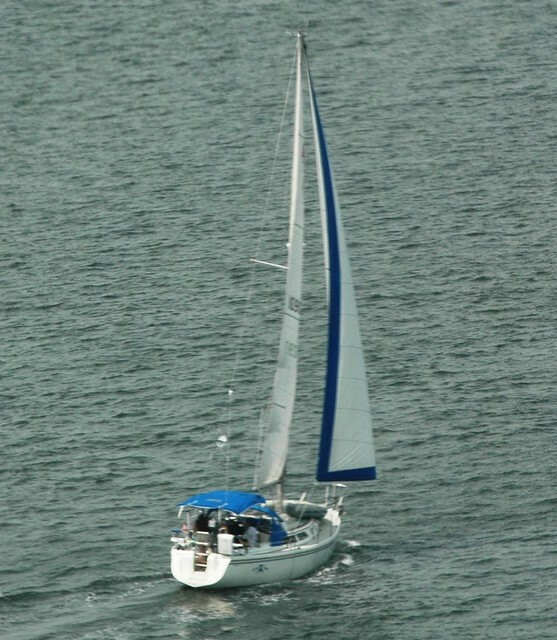 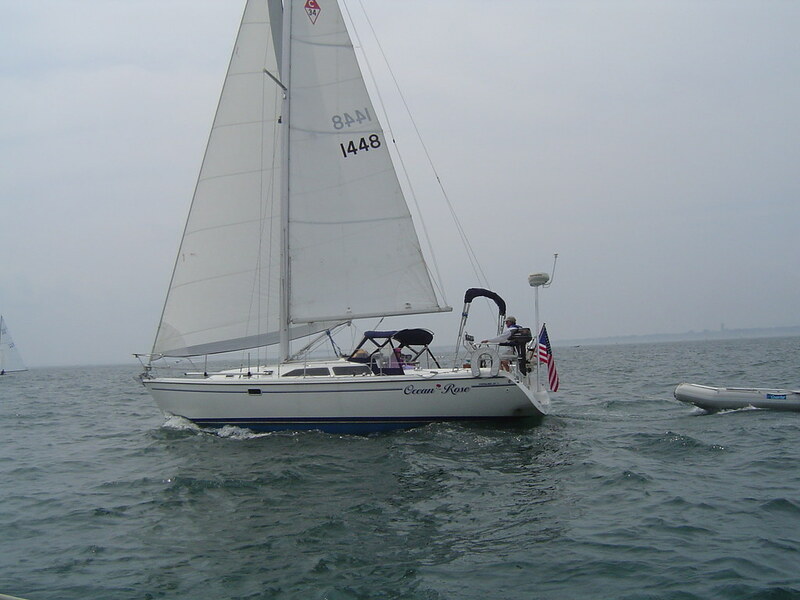 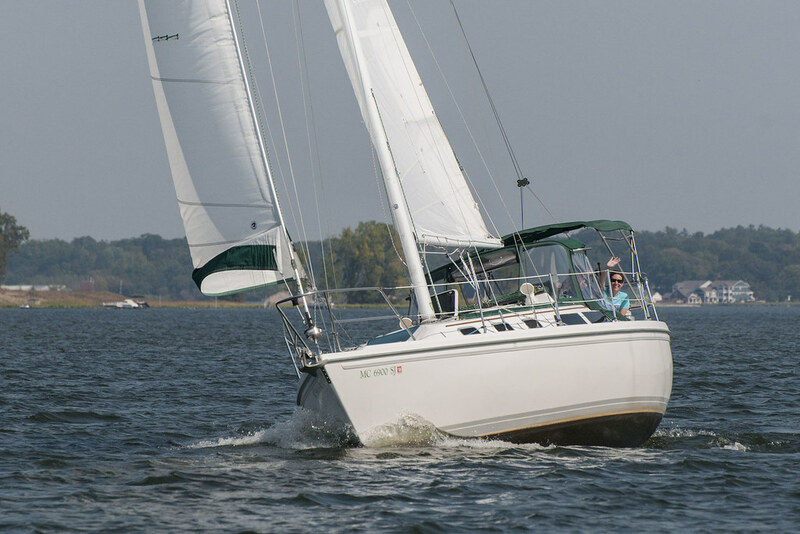 We’d love to see you and your c34 in action… under sail, on the hook, or at the dock, where you sail, etc. 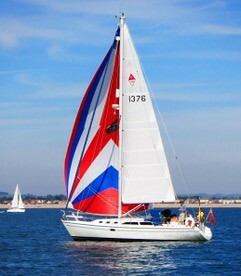 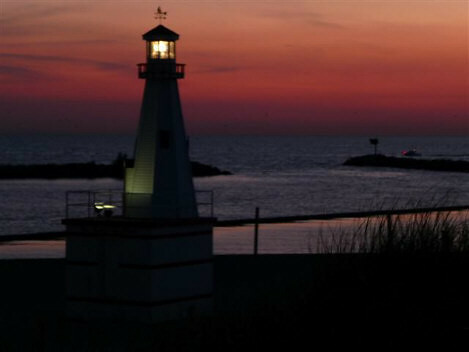 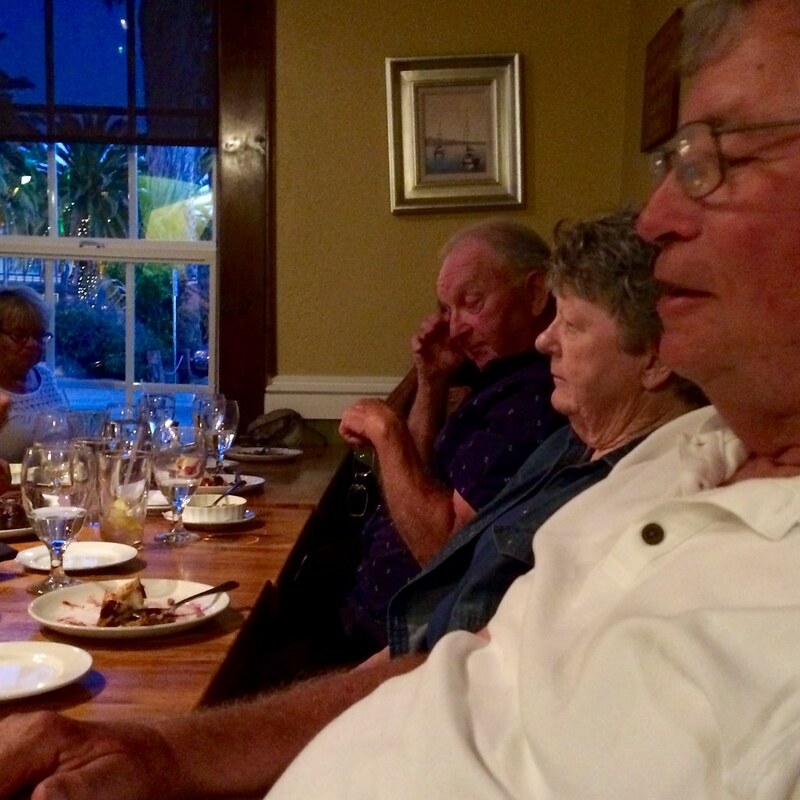 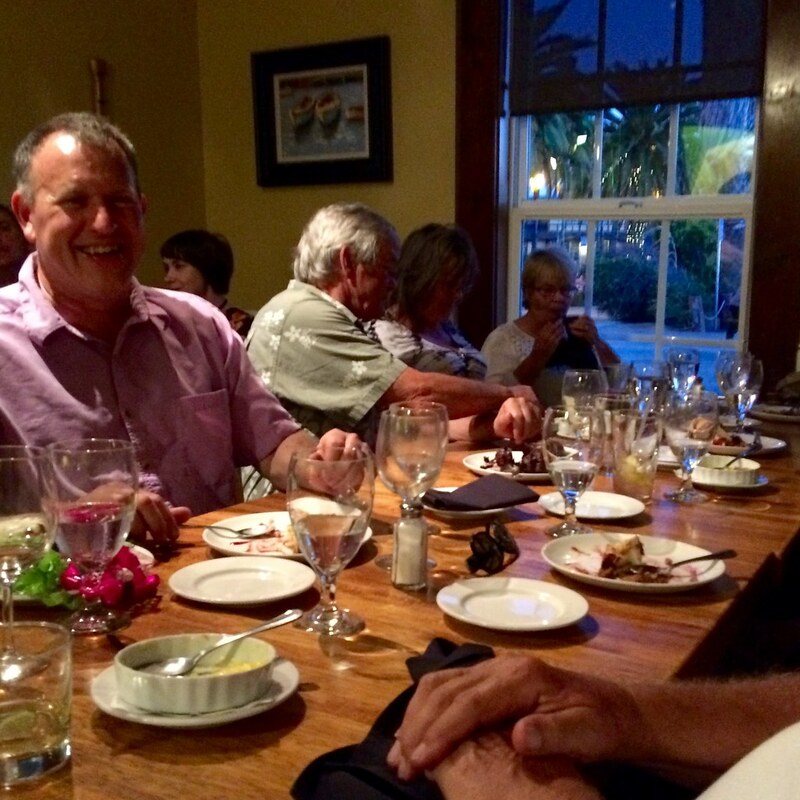 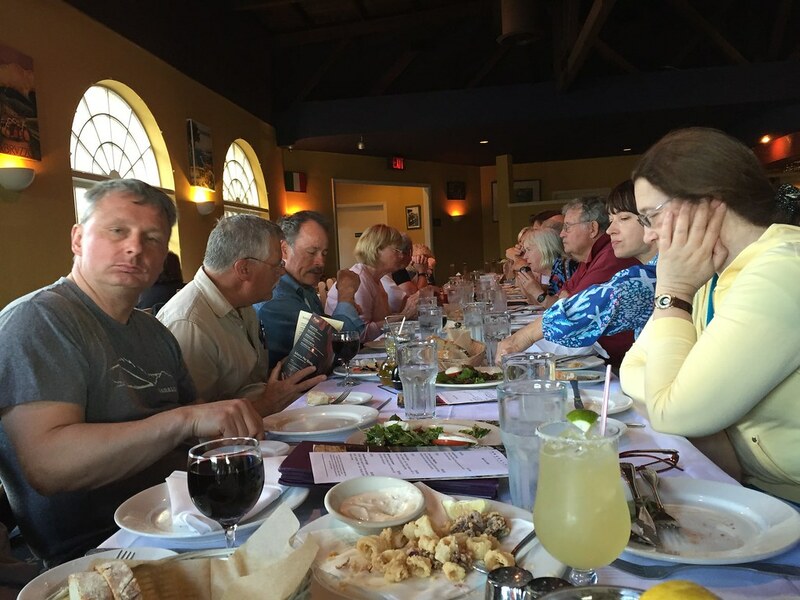 Some of these photos may be incorporated into the website including the home page. 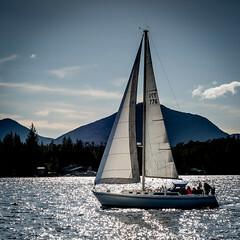 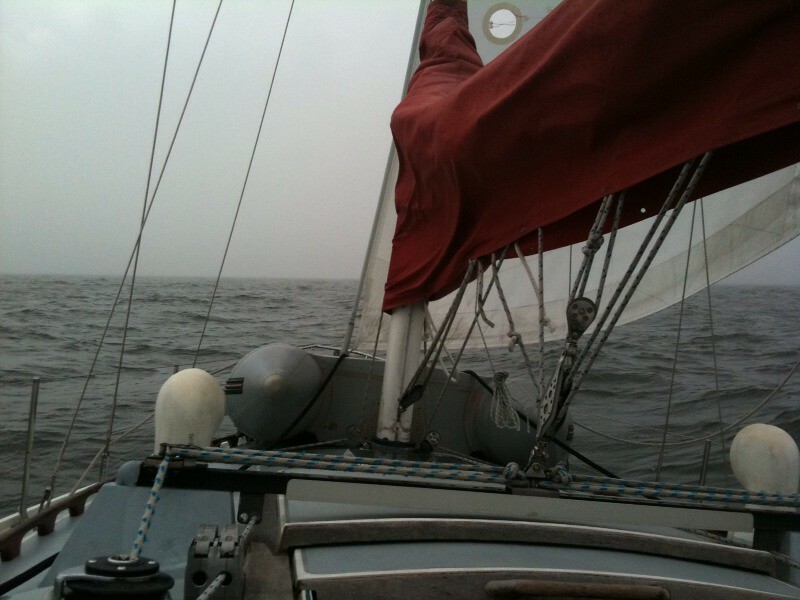 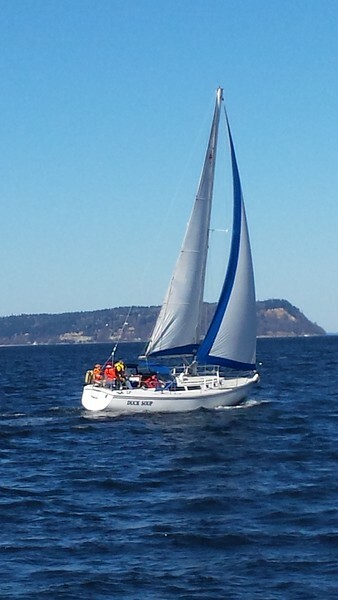 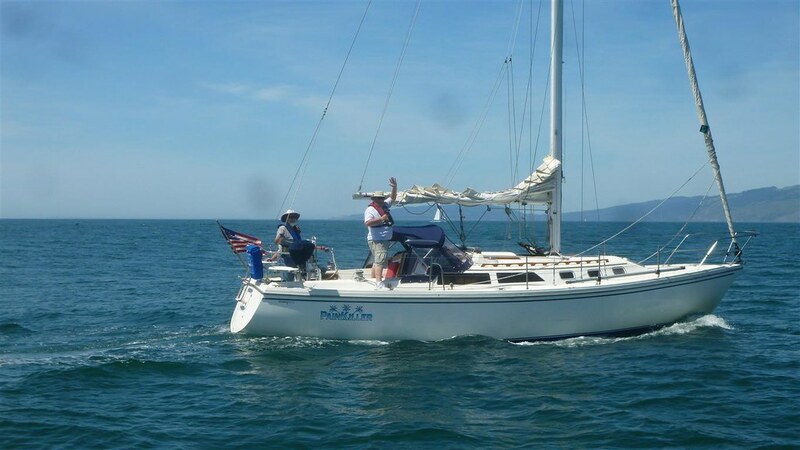 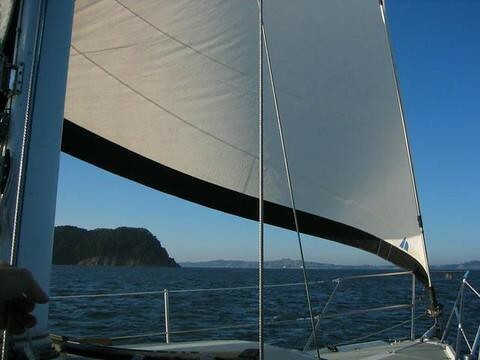 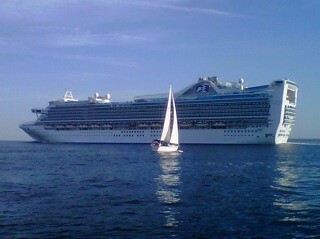 Reality (#776) sailing in Ketchikan, Alaska in March!